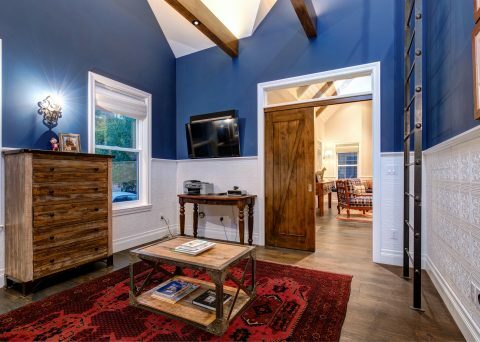 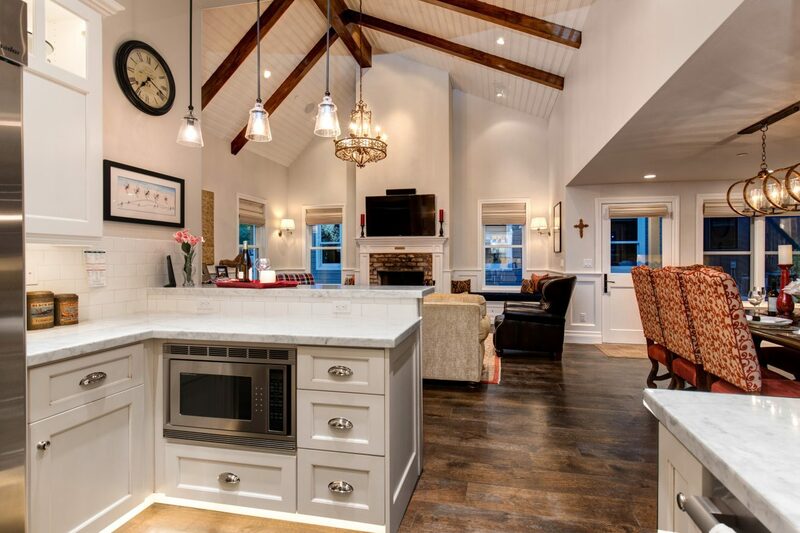 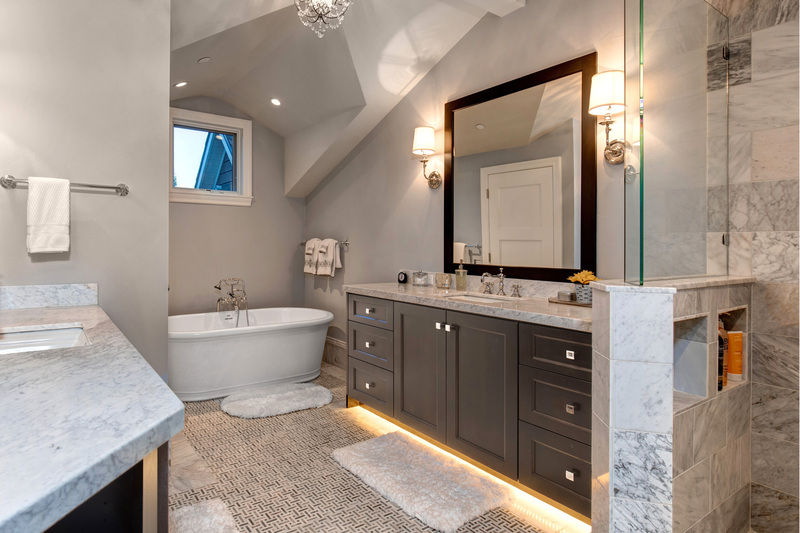 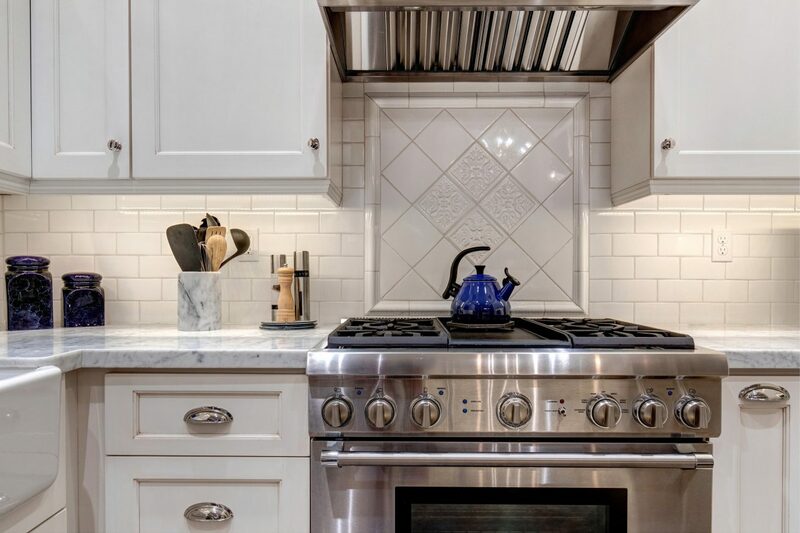 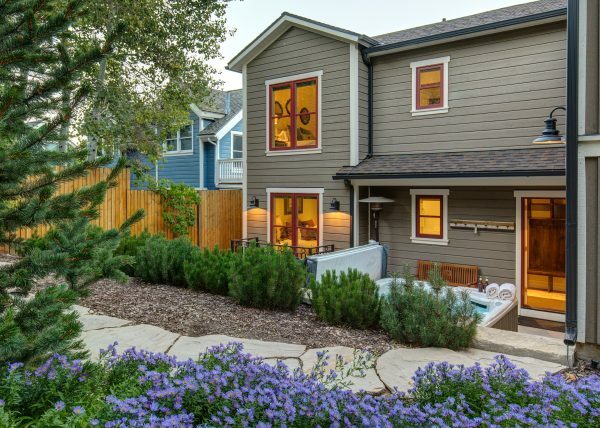 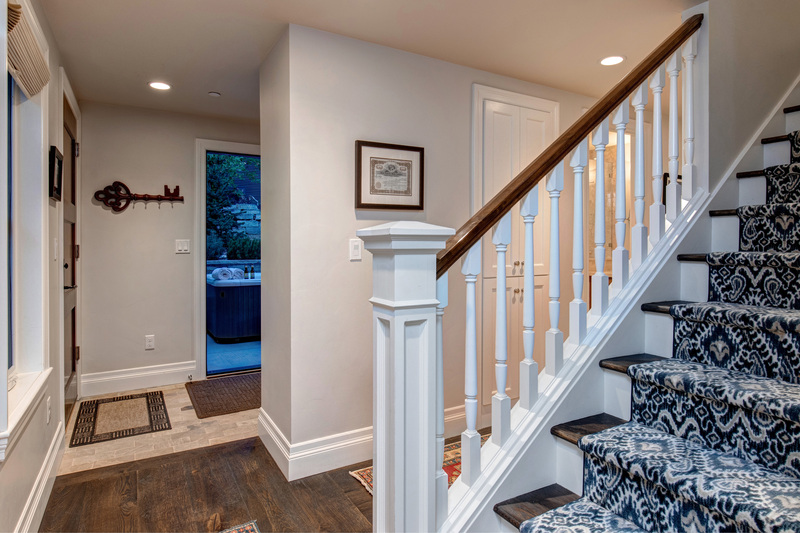 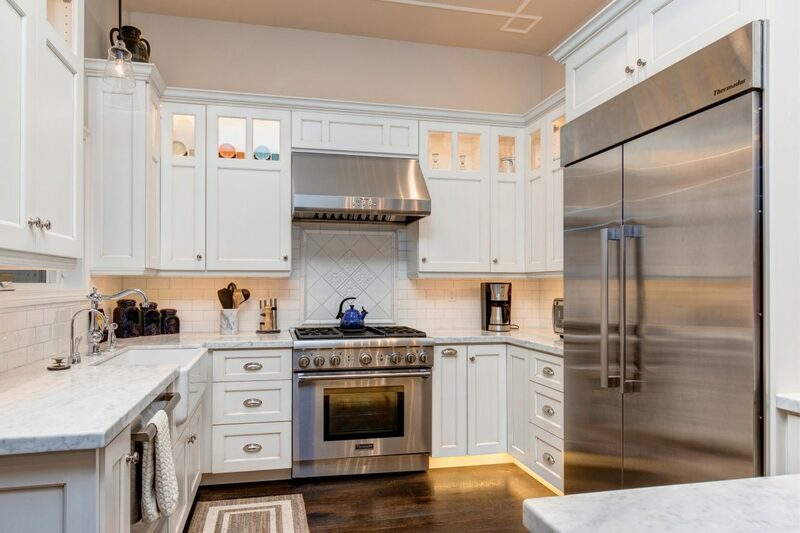 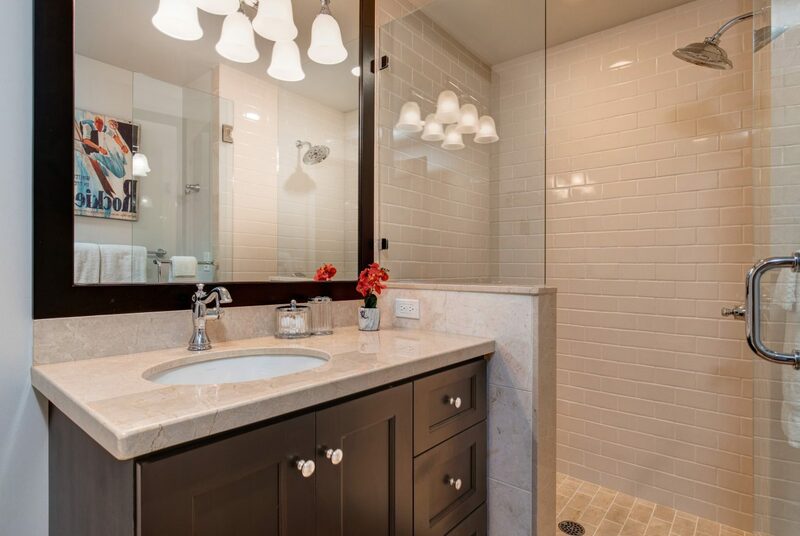 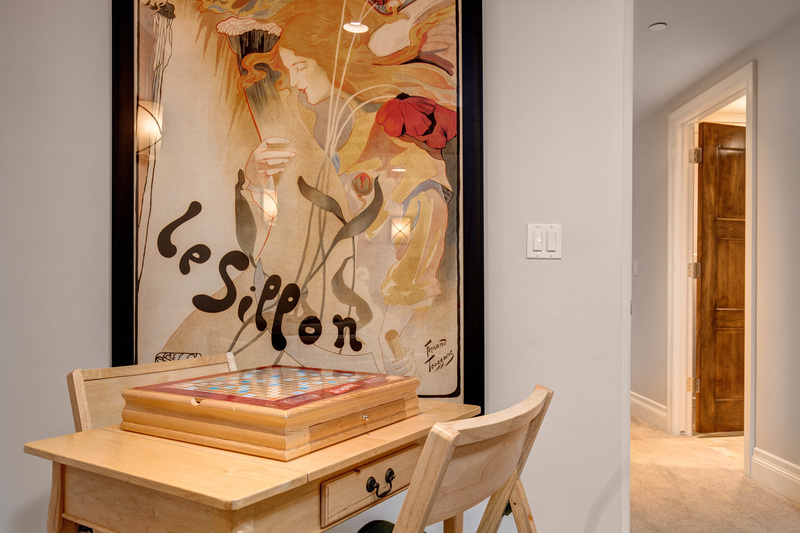 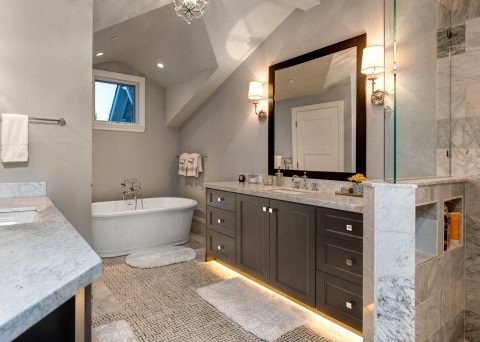 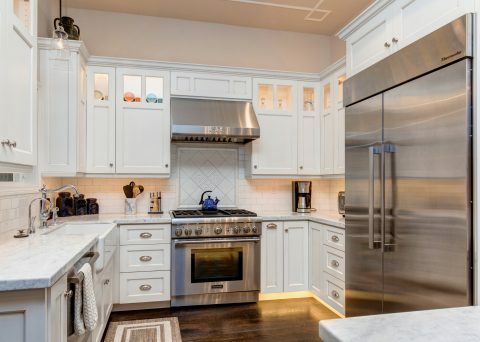 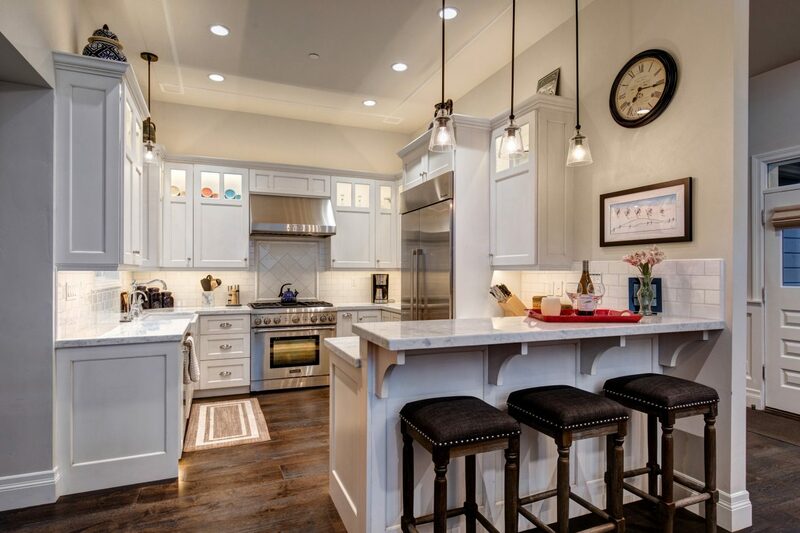 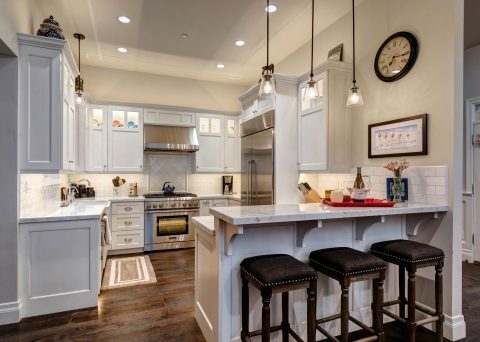 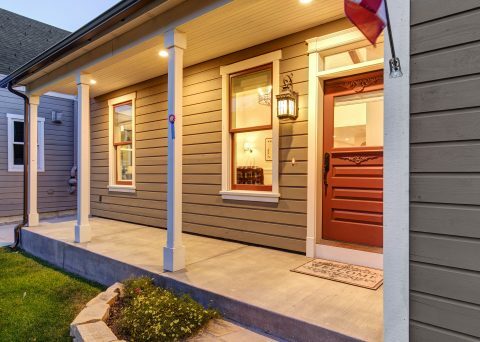 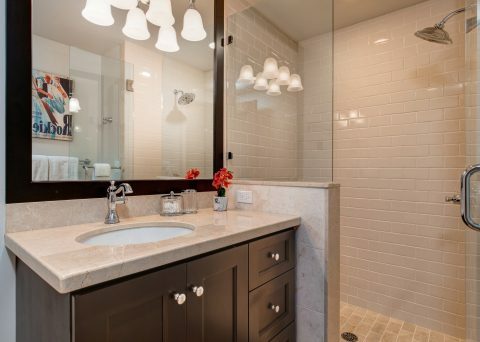 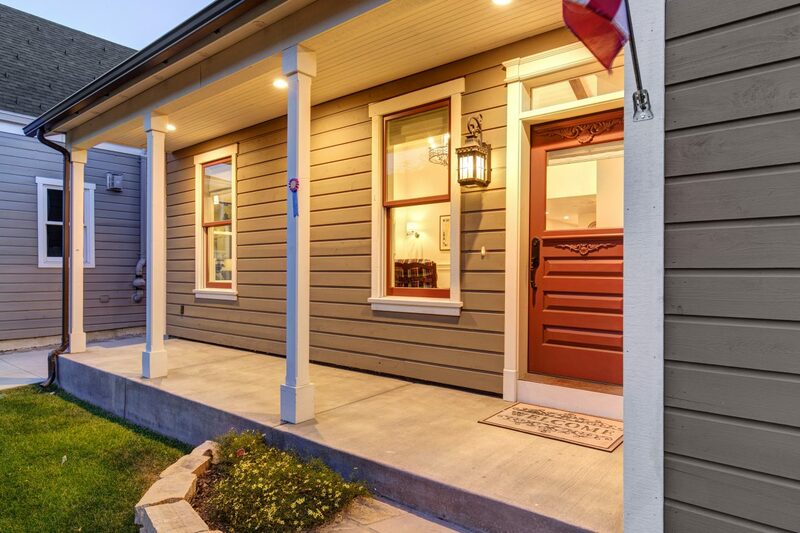 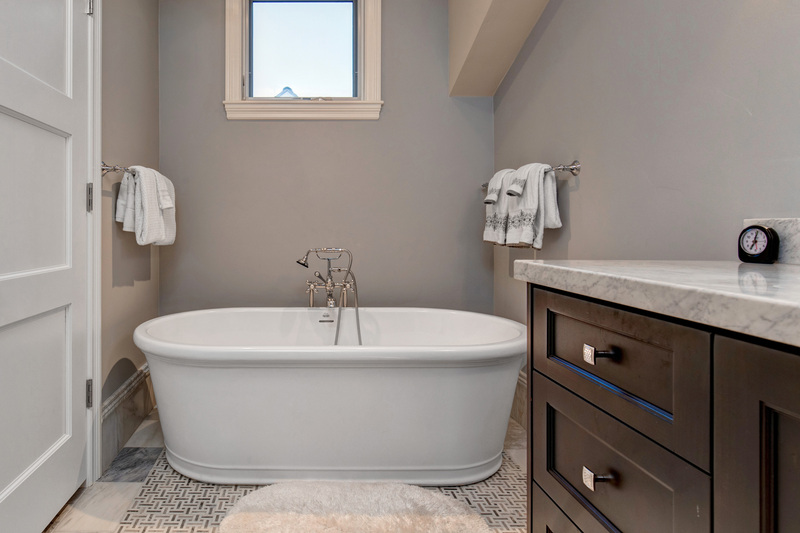 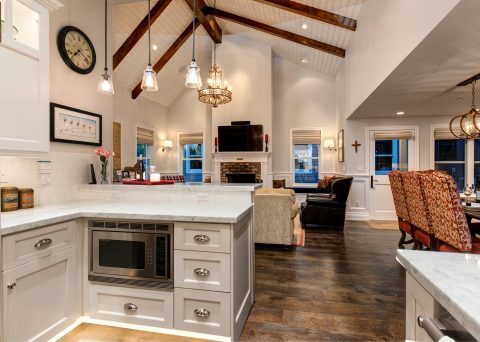 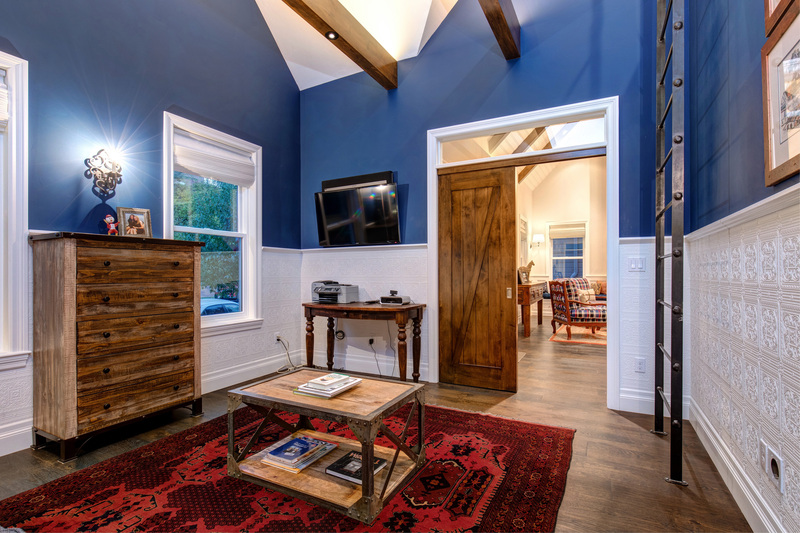 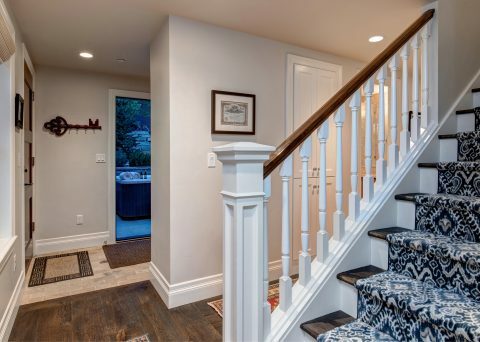 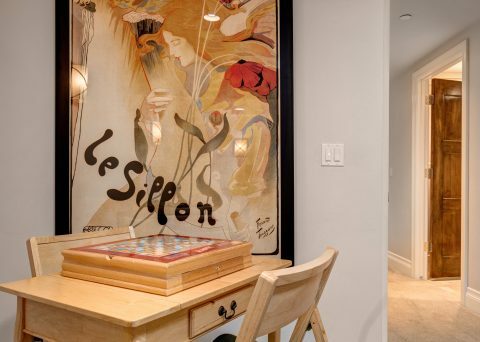 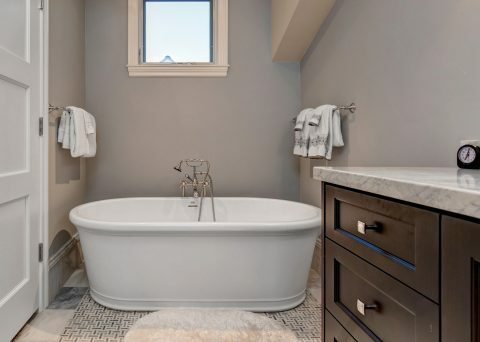 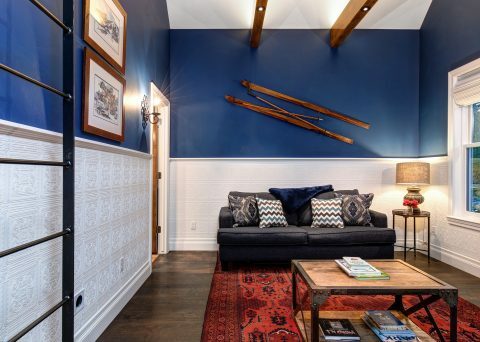 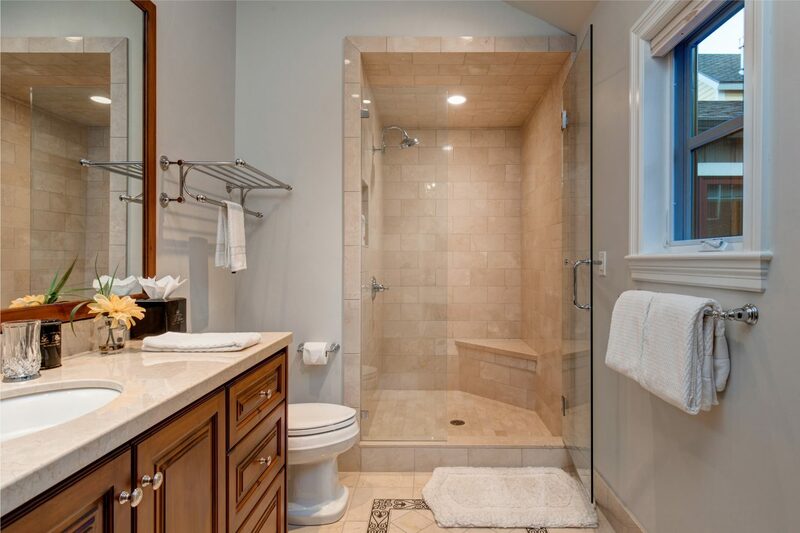 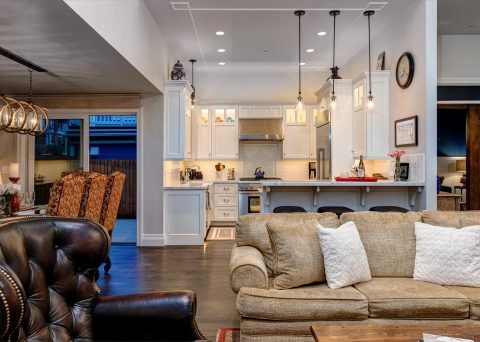 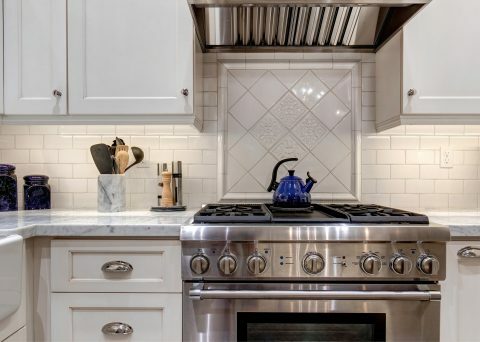 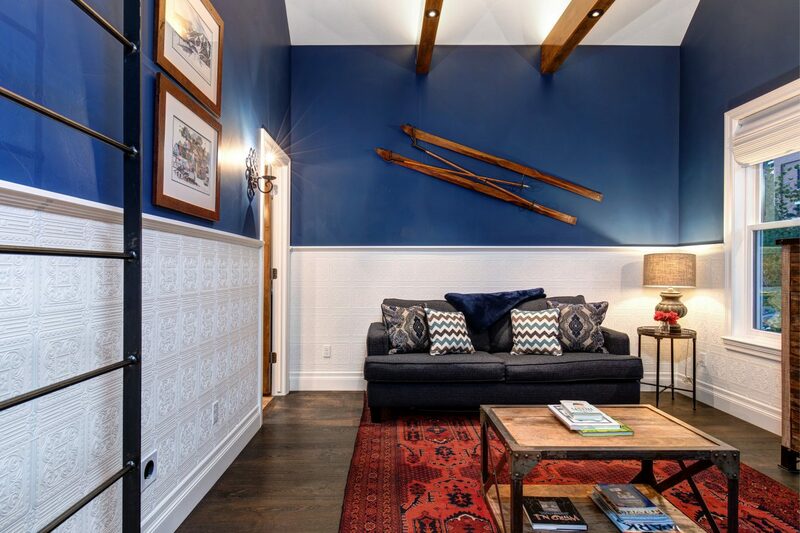 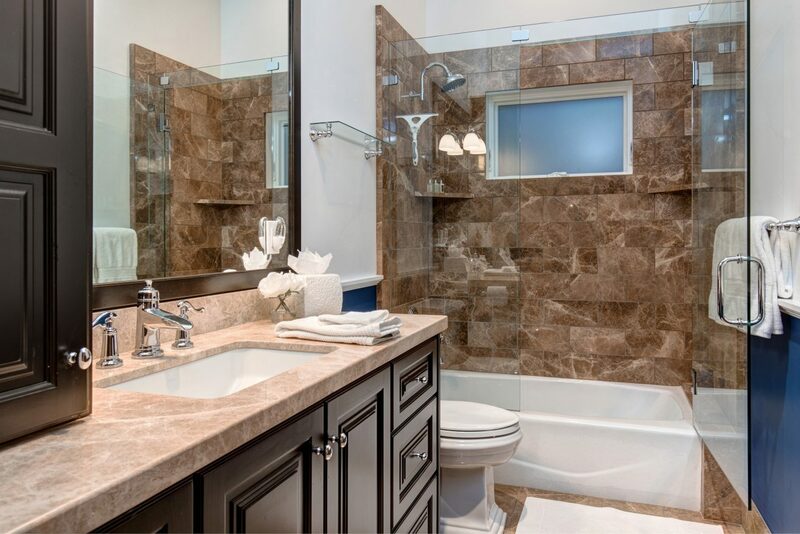 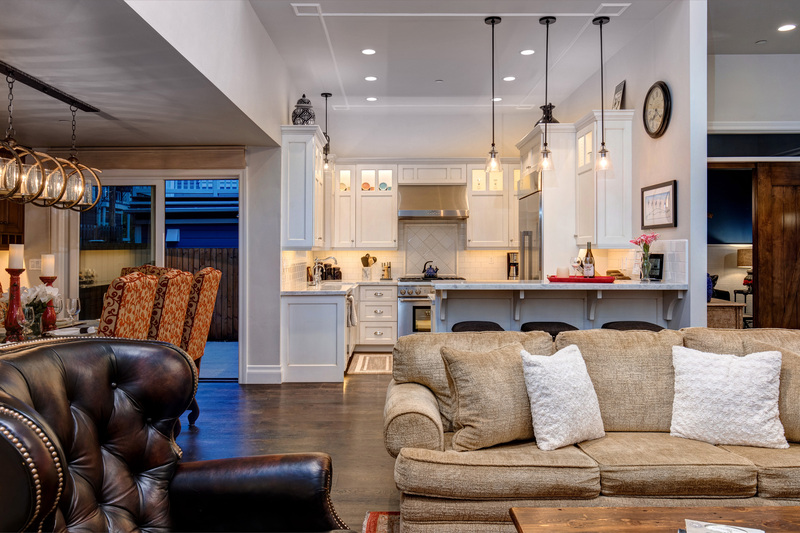 Built in 1904, this charming Old Town home was renovated in 2014 with an award winning restoration. 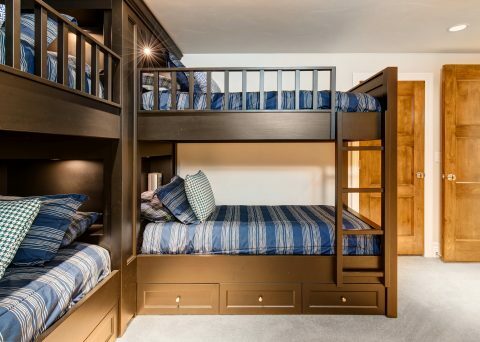 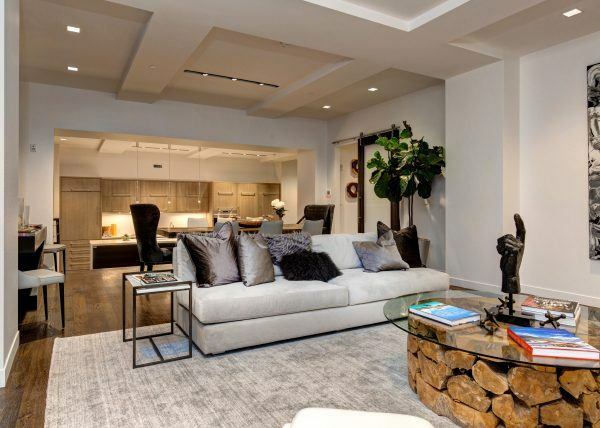 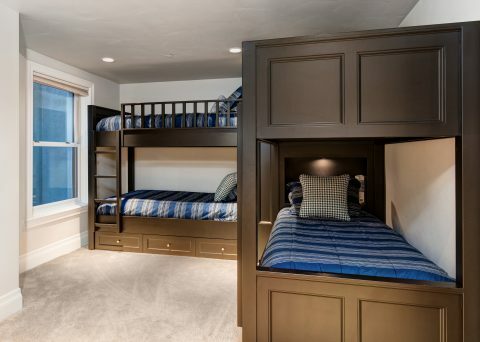 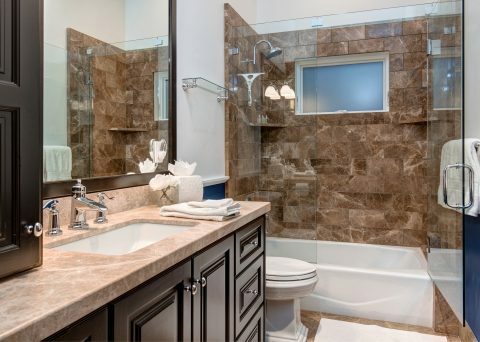 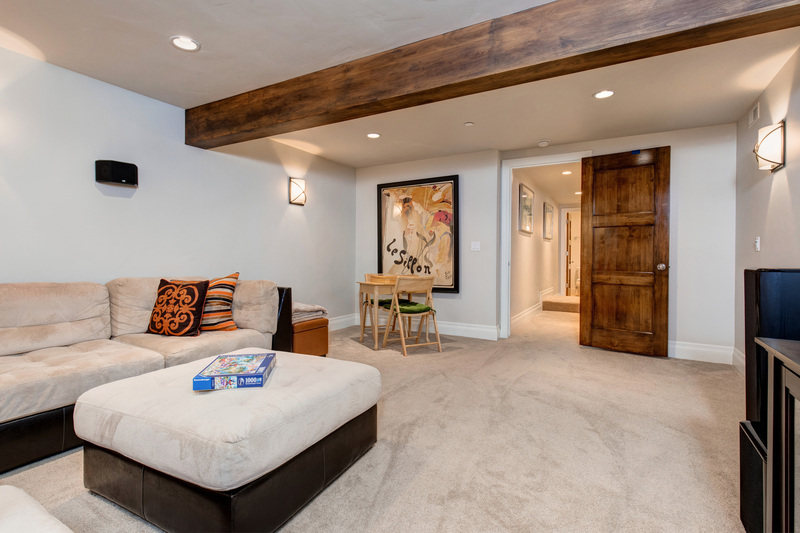 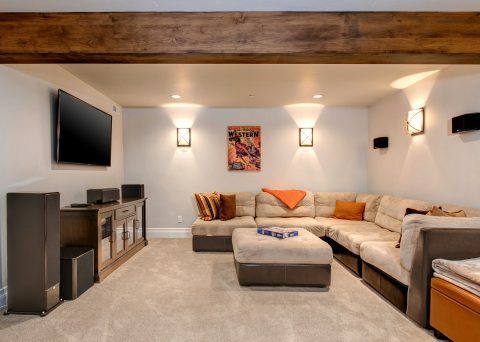 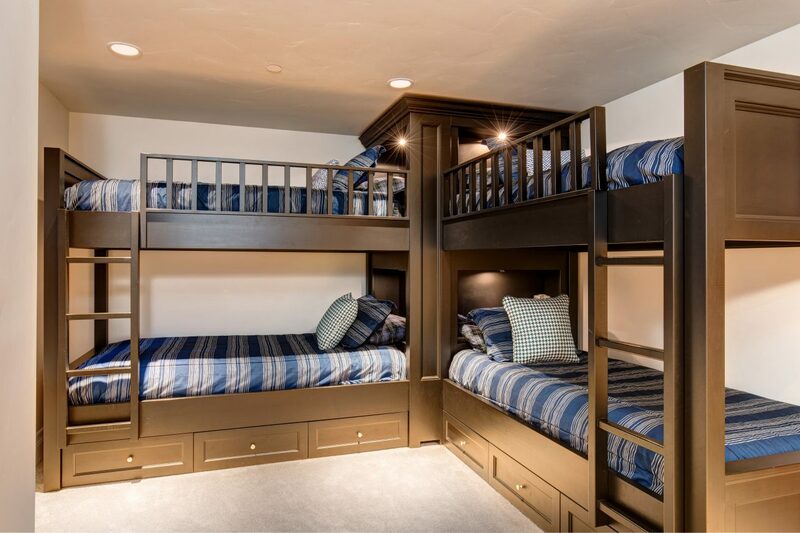 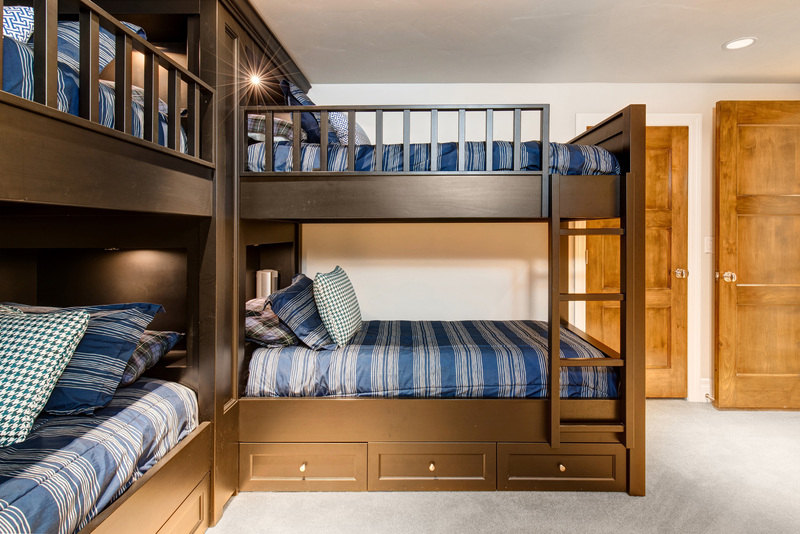 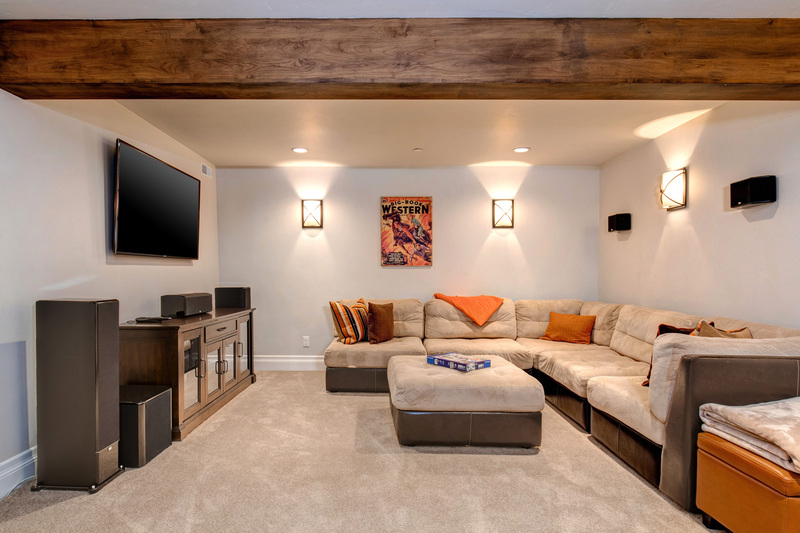 With bedrooms on every level, a cozy living room on the main floor and media room on the lower level, there’s plenty of room for the whole family or group to spread out or come together! 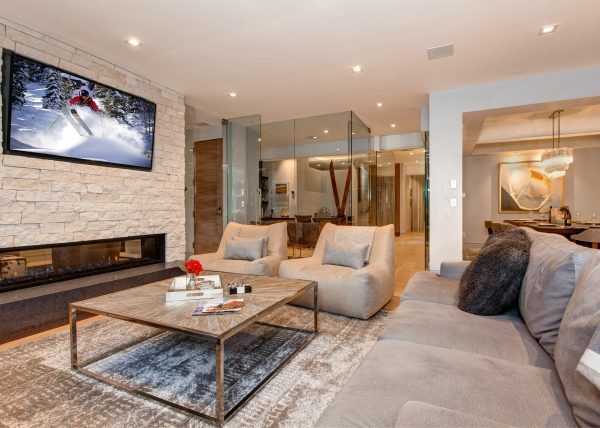 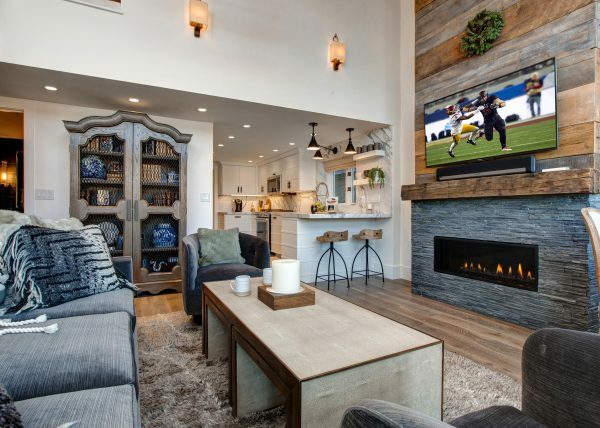 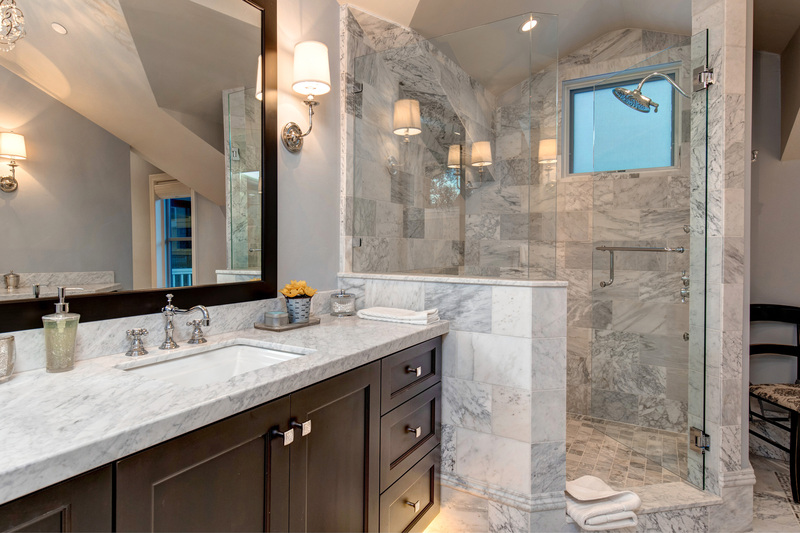 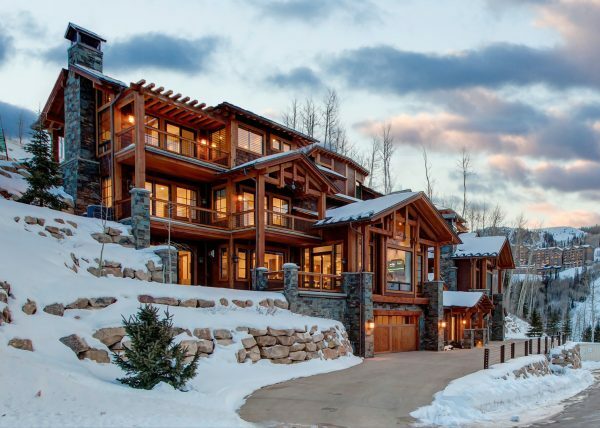 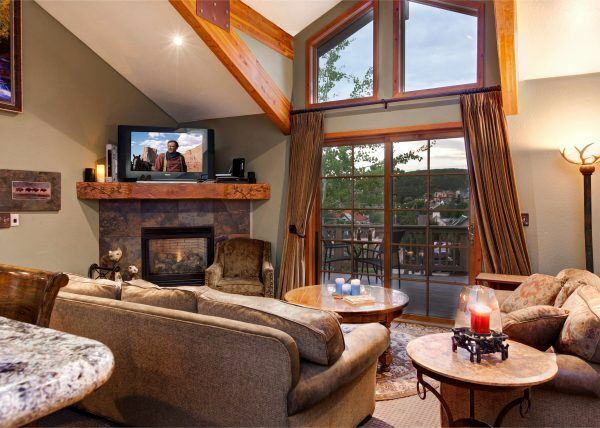 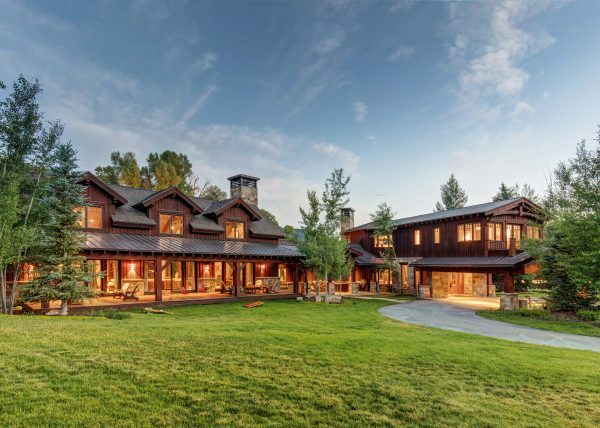 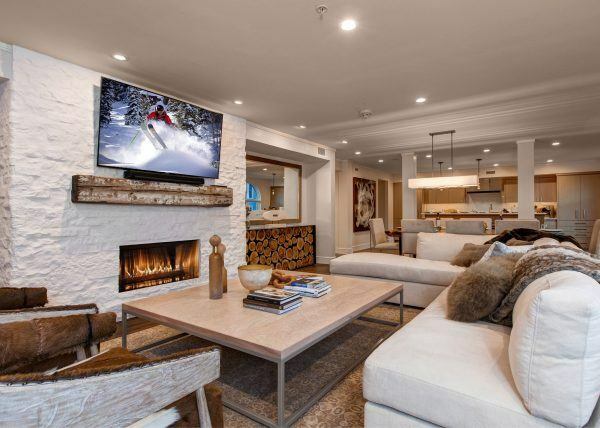 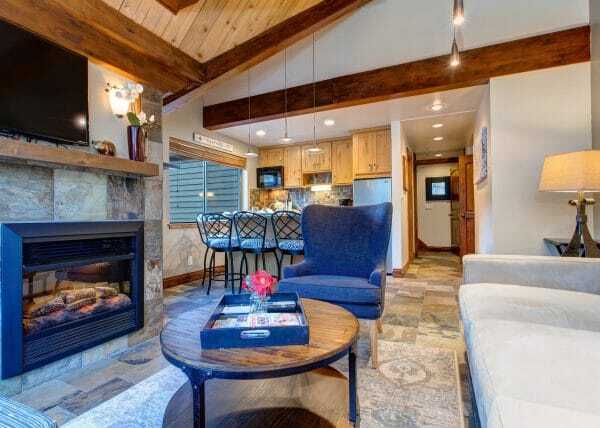 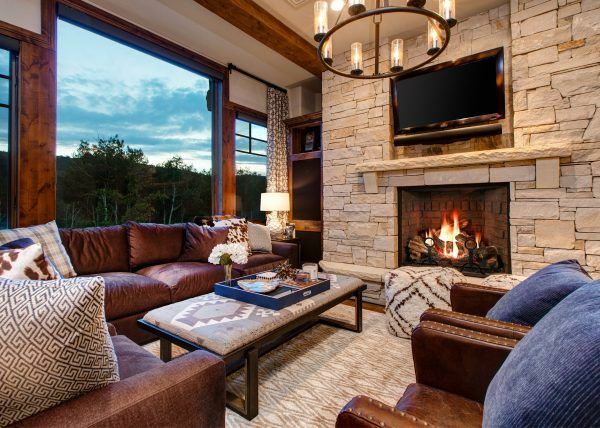 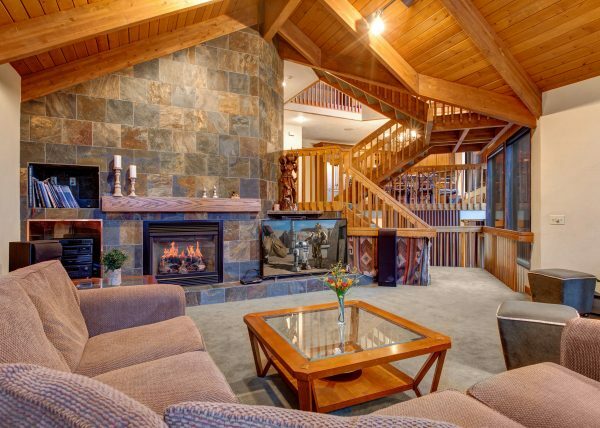 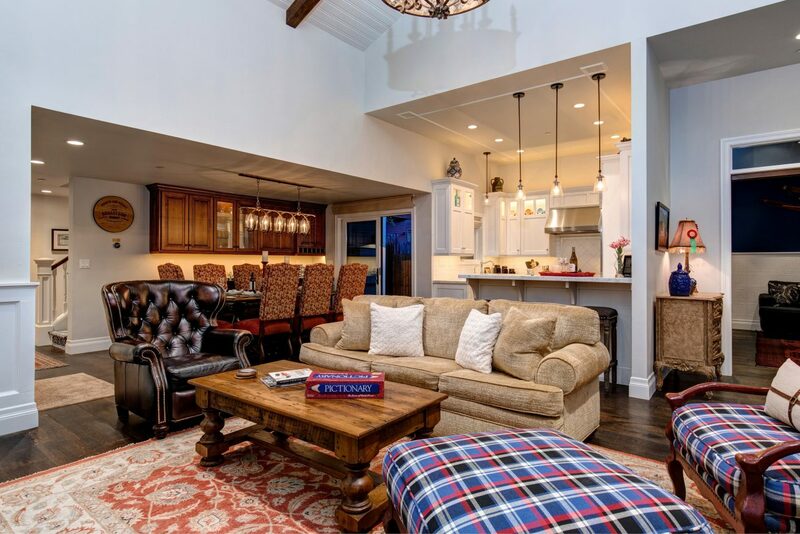 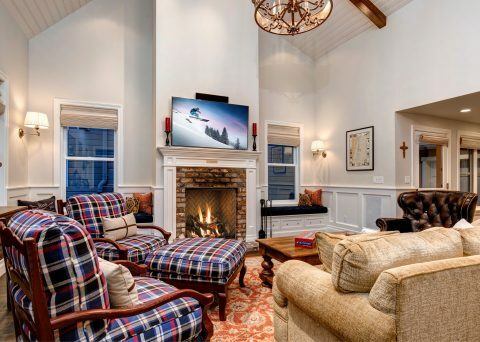 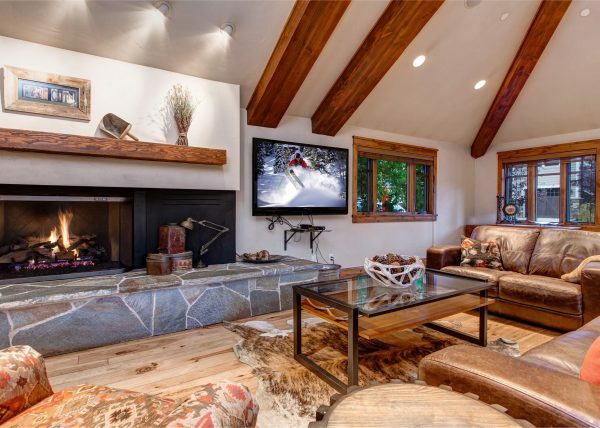 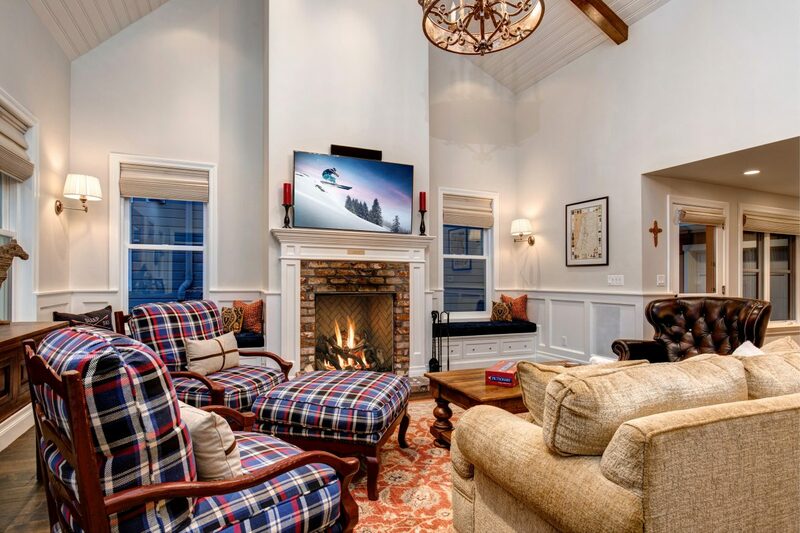 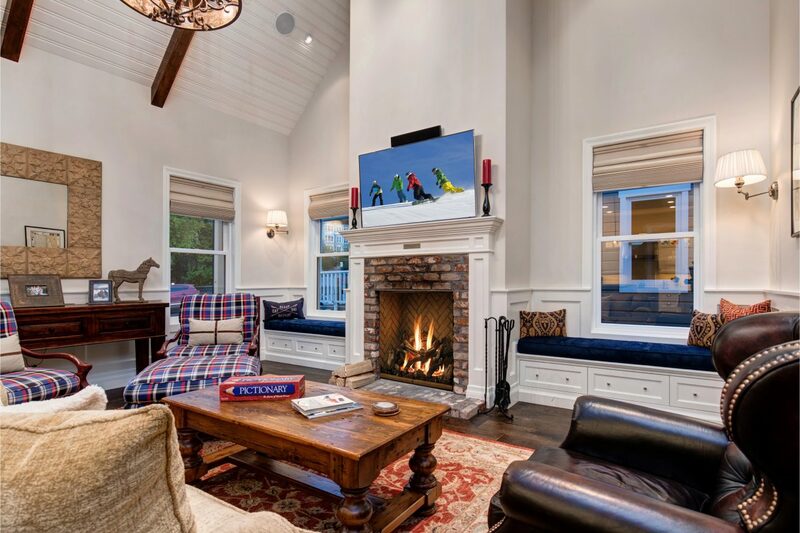 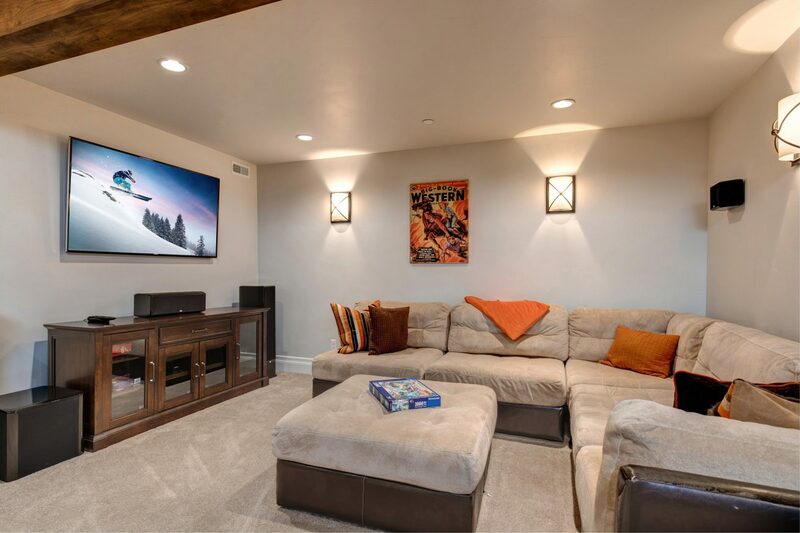 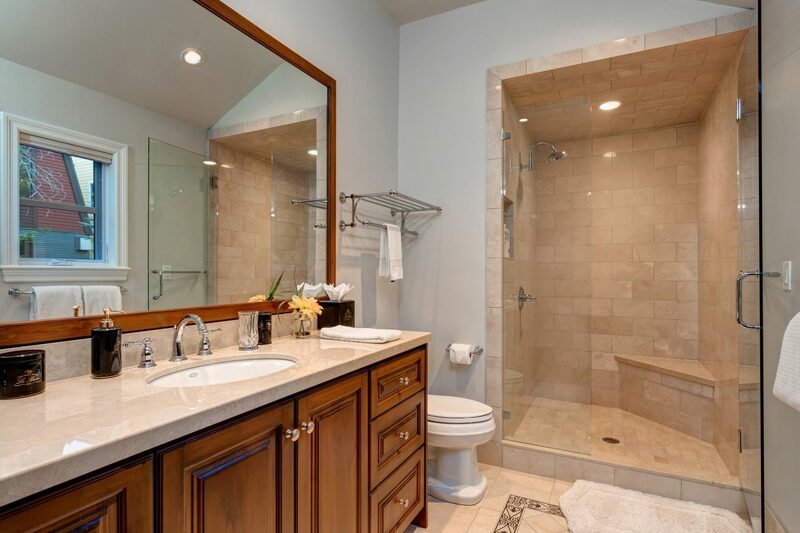 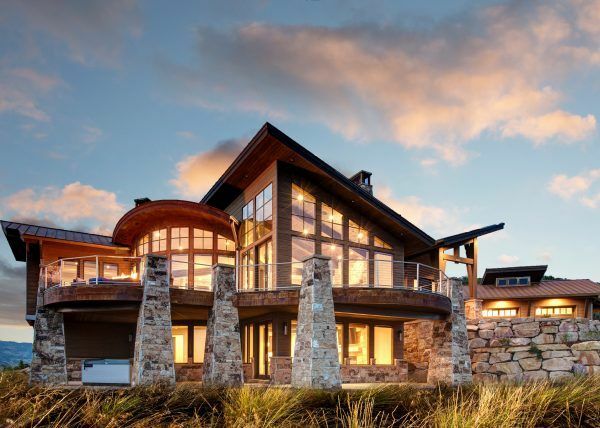 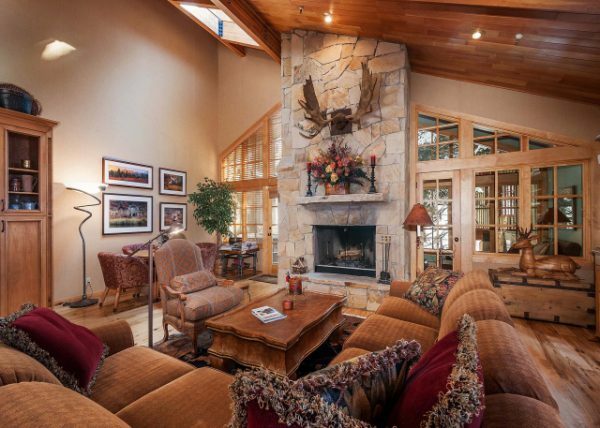 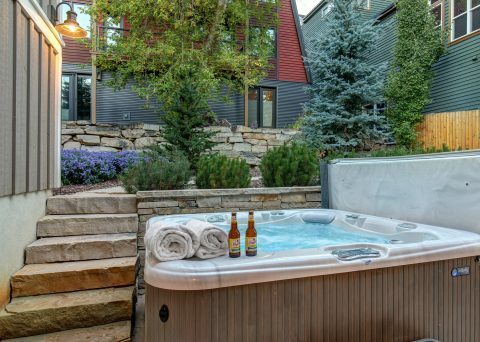 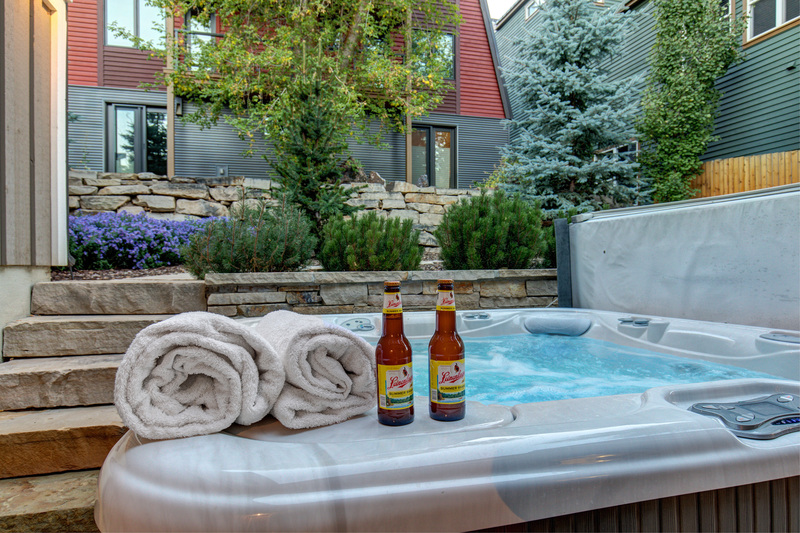 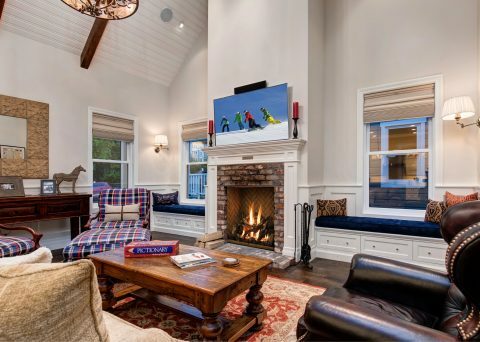 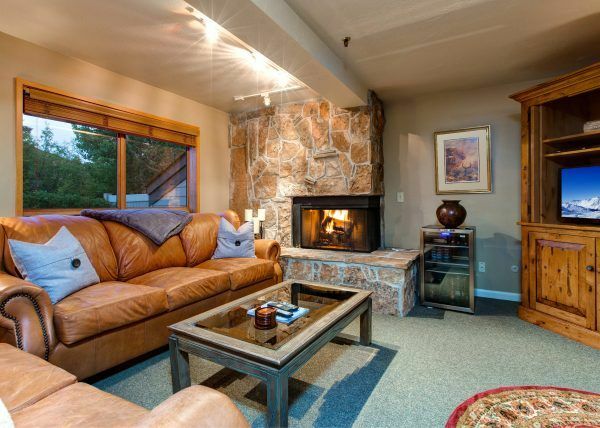 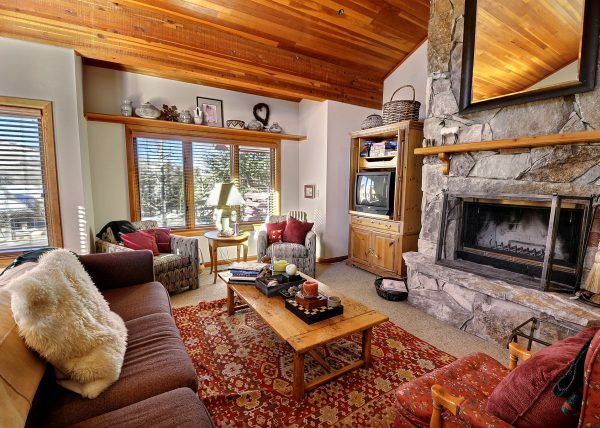 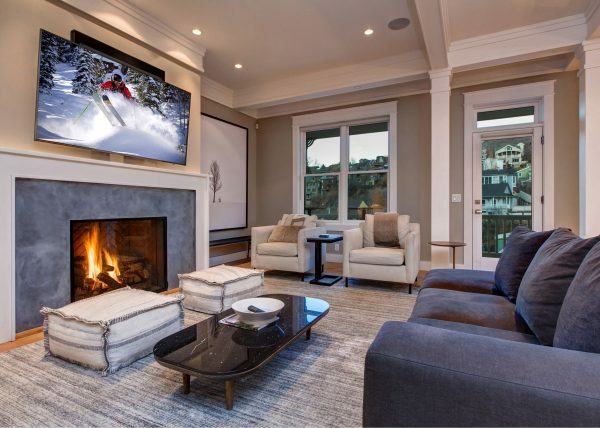 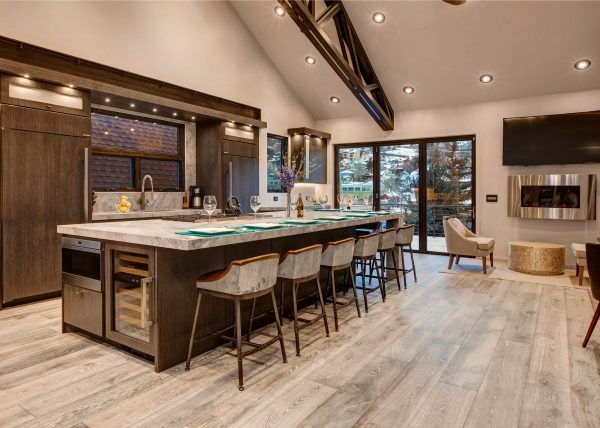 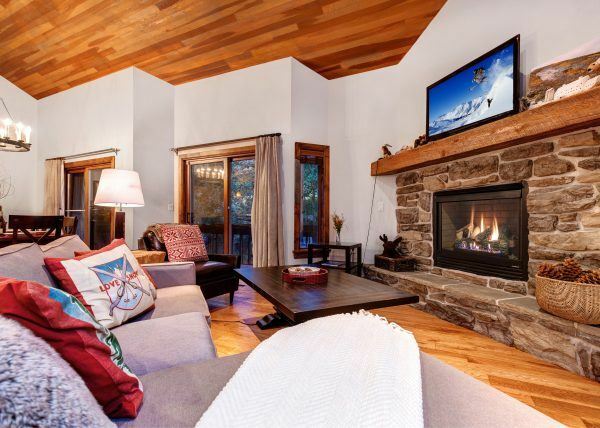 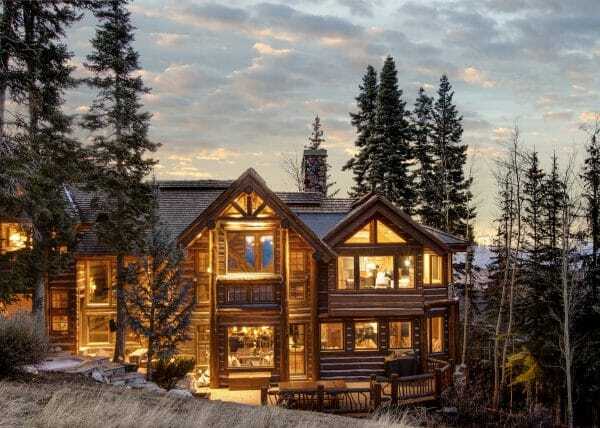 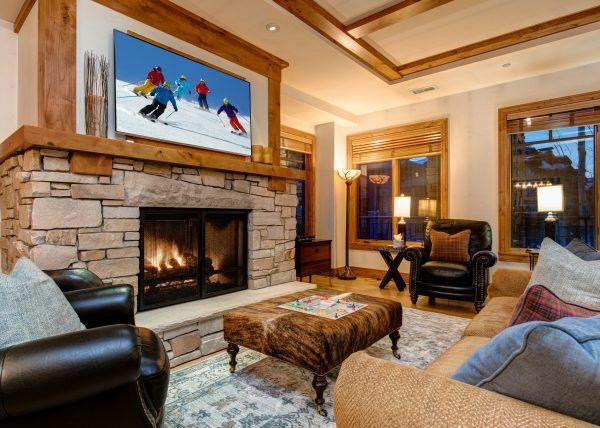 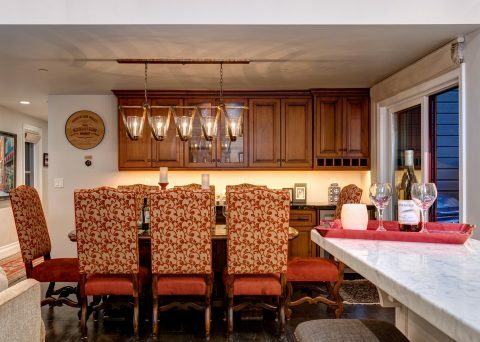 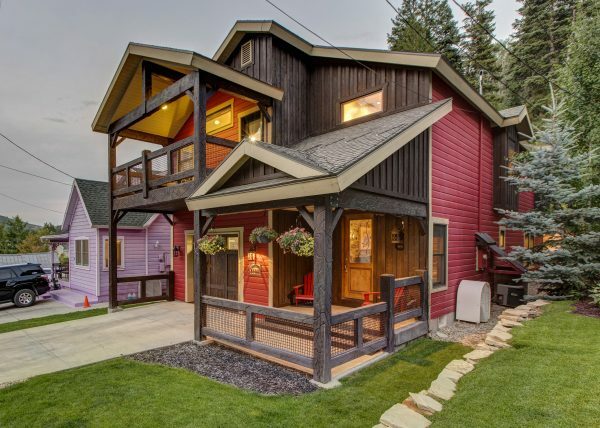 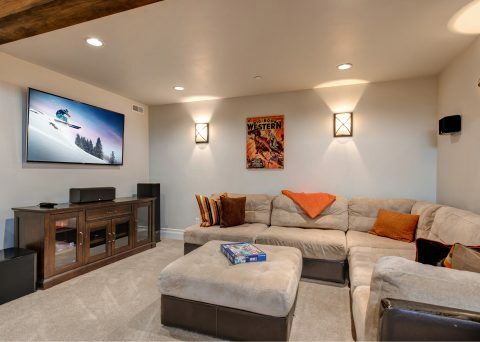 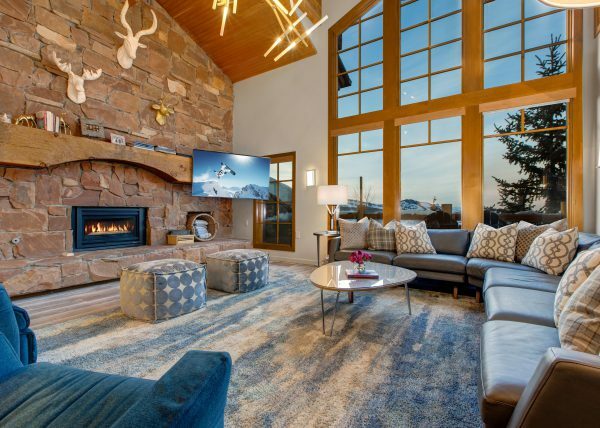 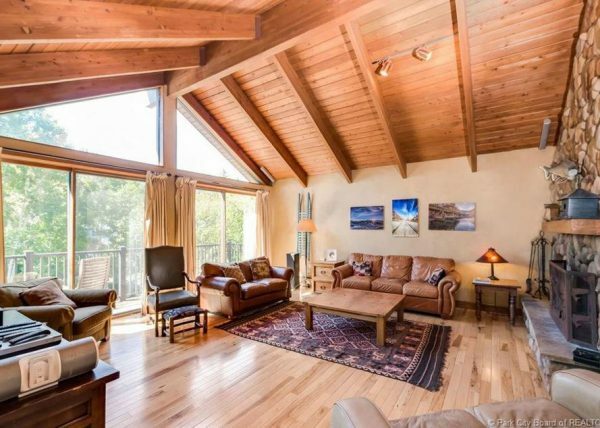 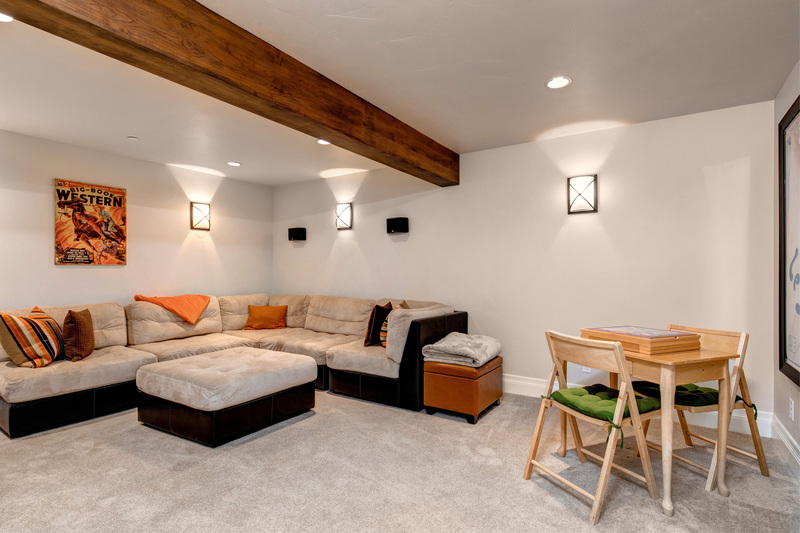 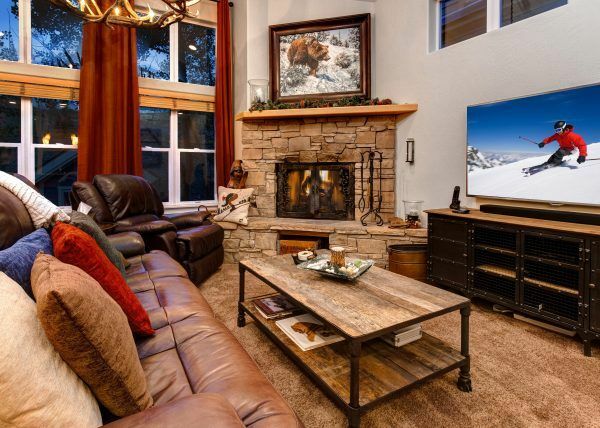 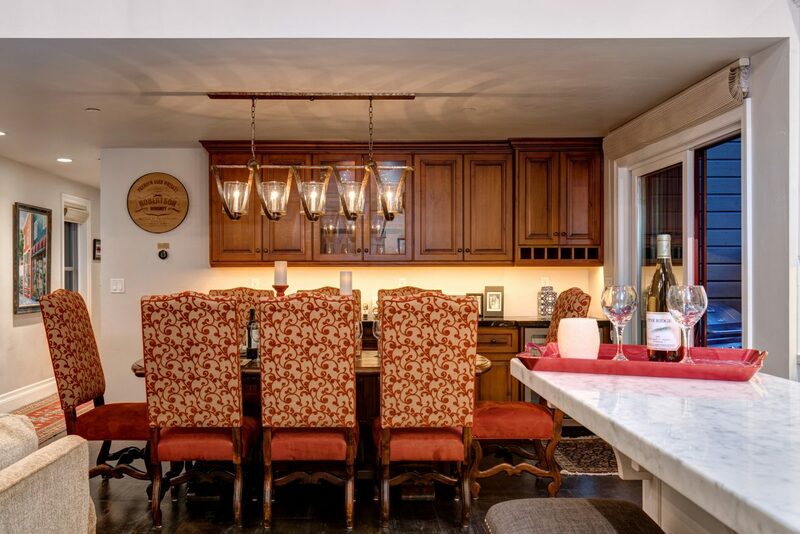 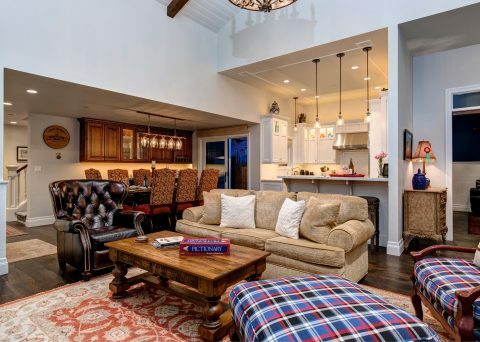 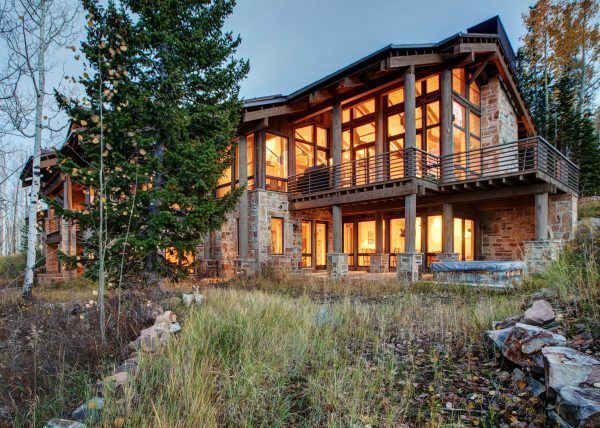 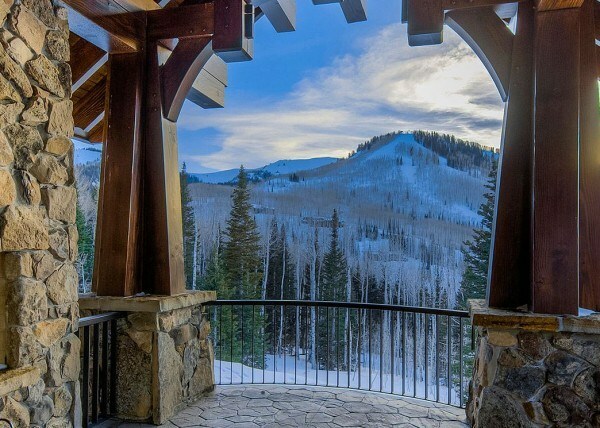 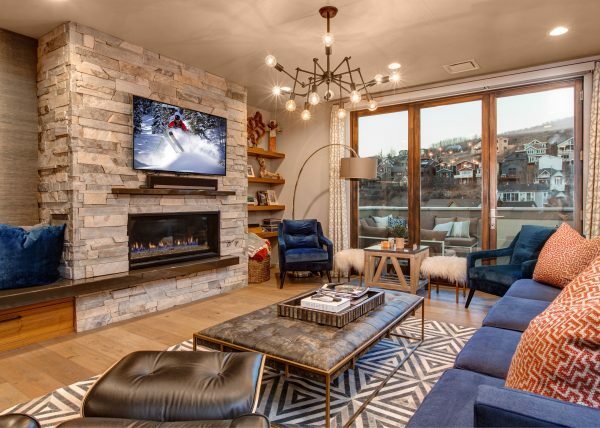 The interior living and dining areas are the perfect setting for unwinding after a day on the mountain, while the charming and well appointed private garden patio invites you to relax in the crisp mountain air with a hot tub, outdoor heaters and fire pit. Prepare a well-deserved feast at the outdoor grill or in the fully equipped kitchen, and gather around the beautiful dining room table set for eight with friends and family. 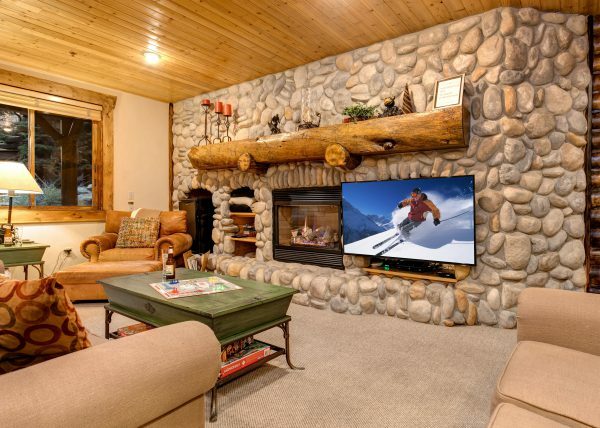 Pour a glass of wine, kindle the wood burning fire in the living room, cherish memories made and get ready for another day in this mountain paradise. 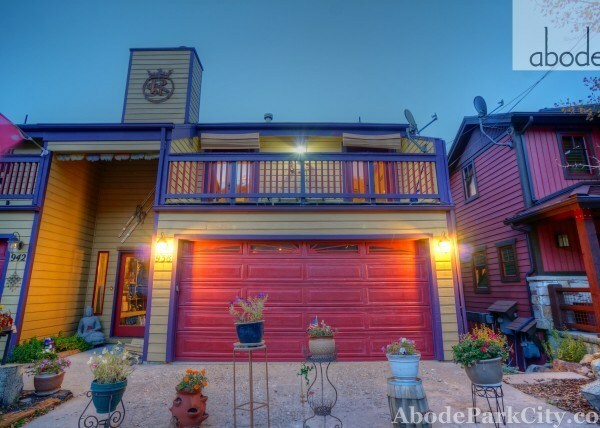 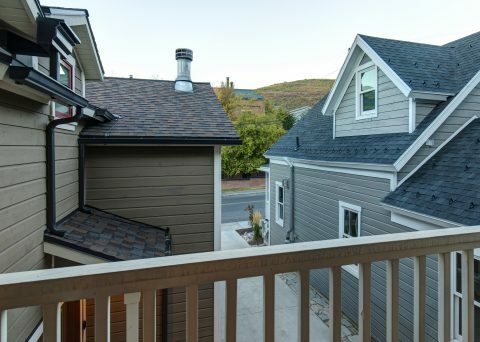 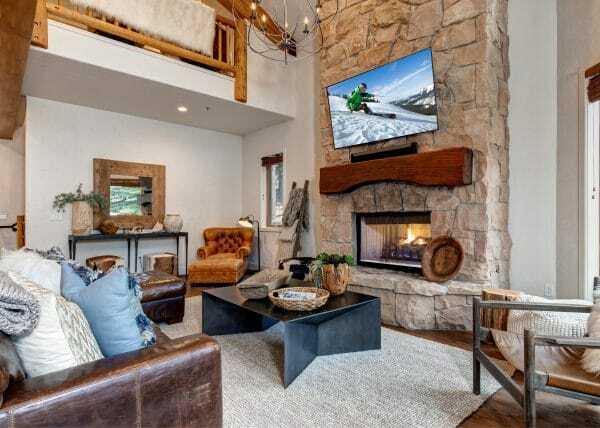 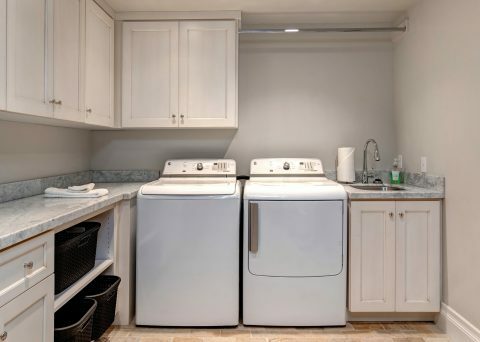 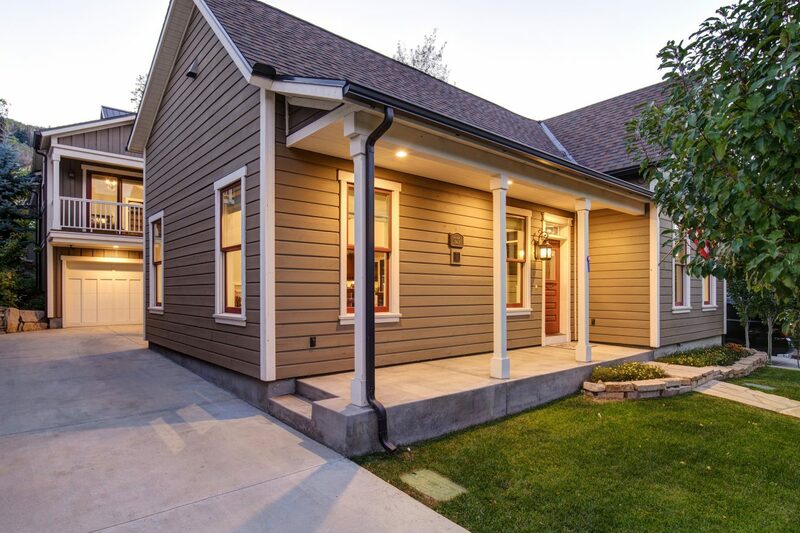 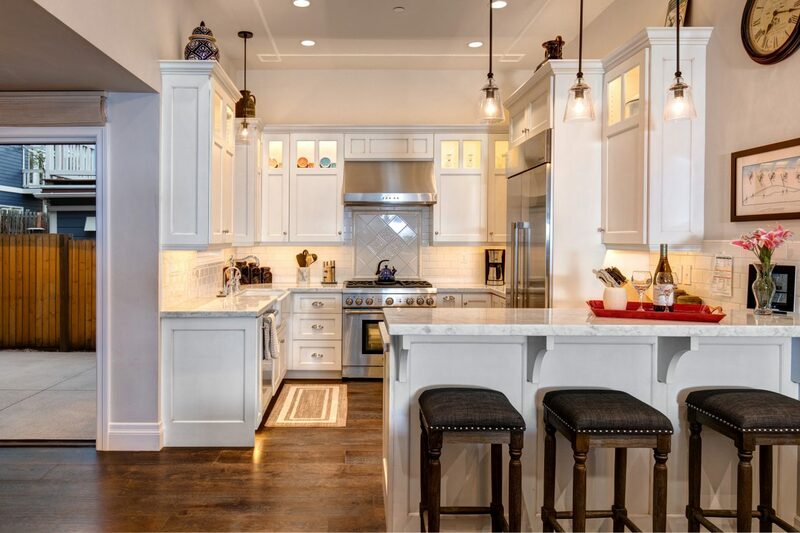 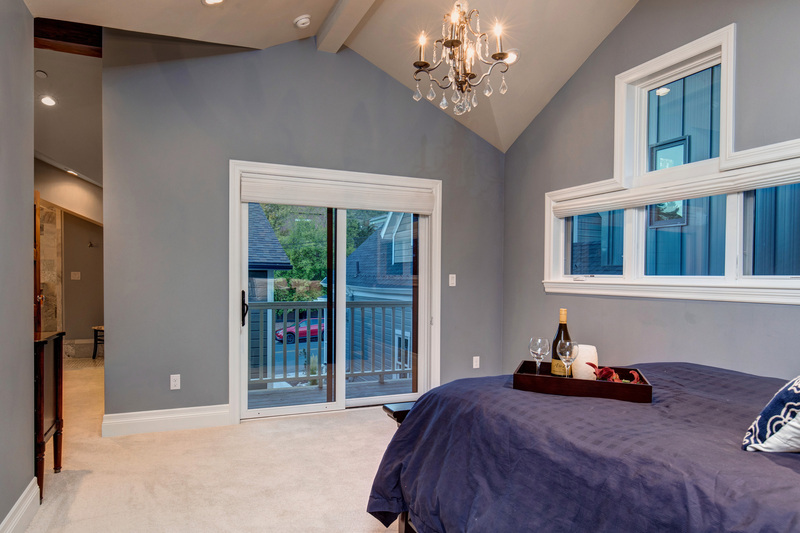 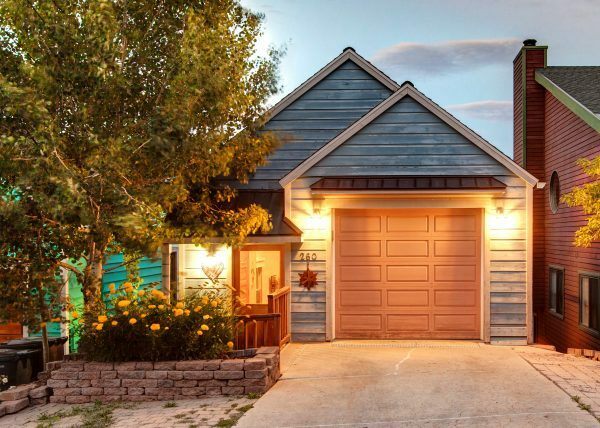 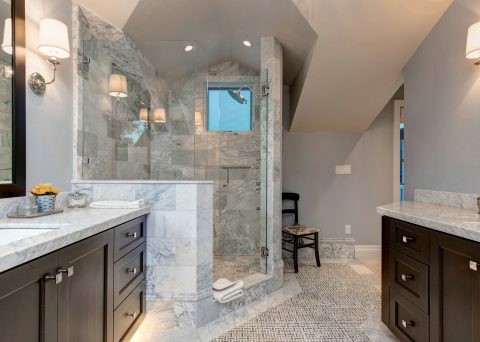 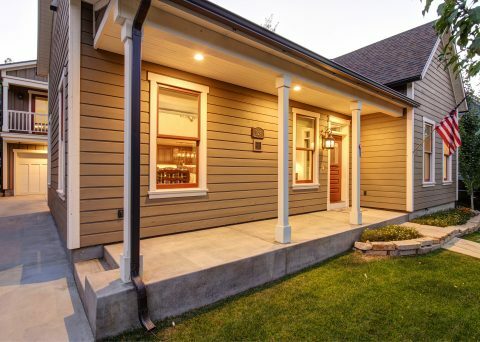 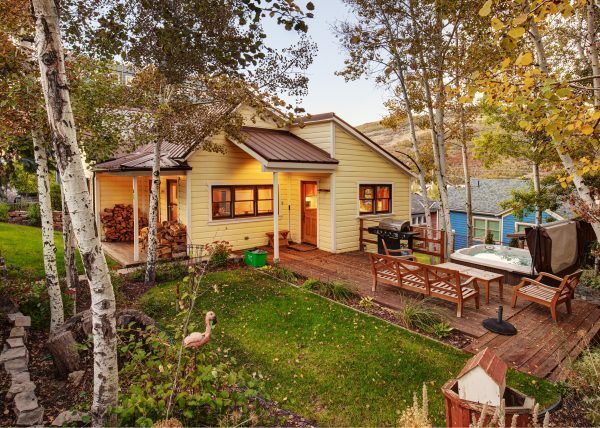 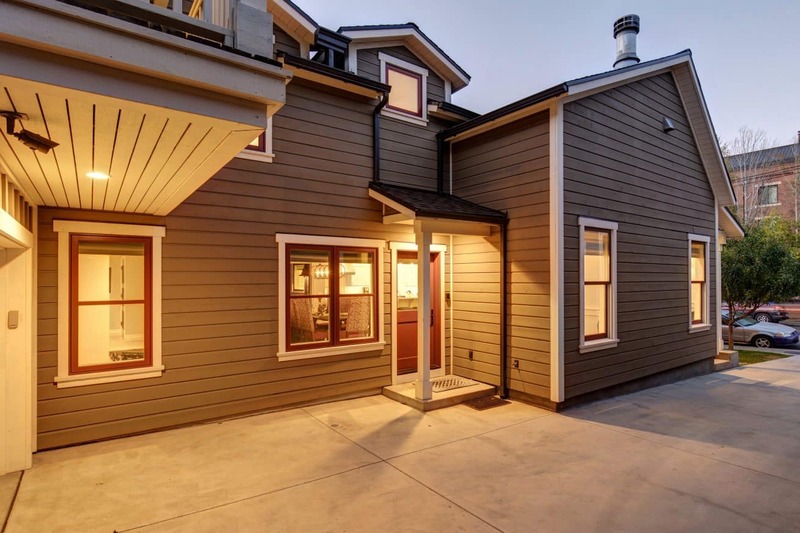 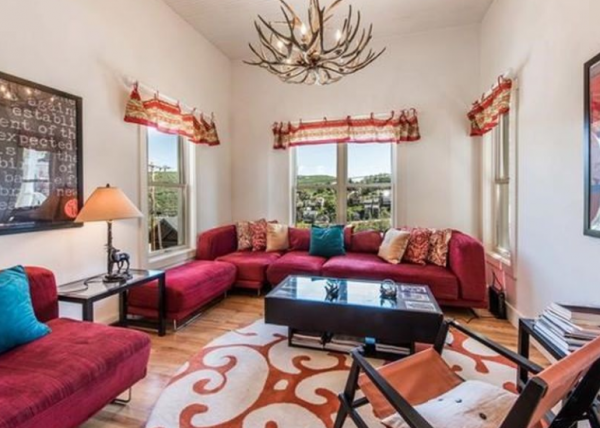 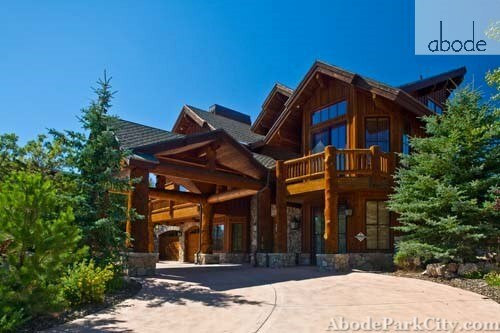 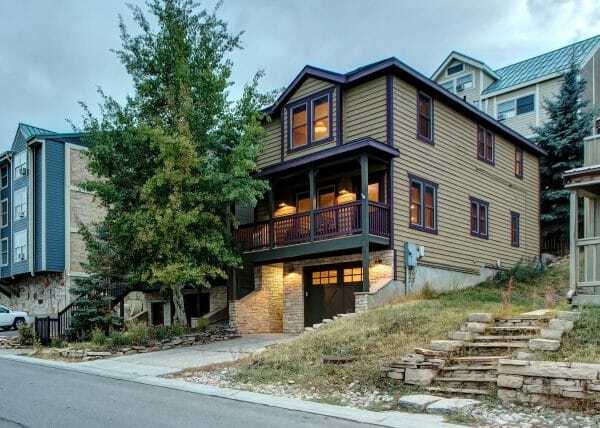 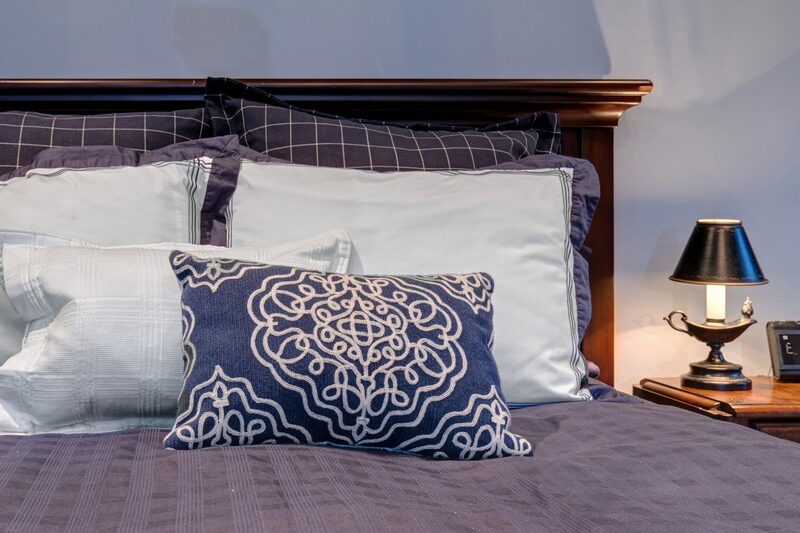 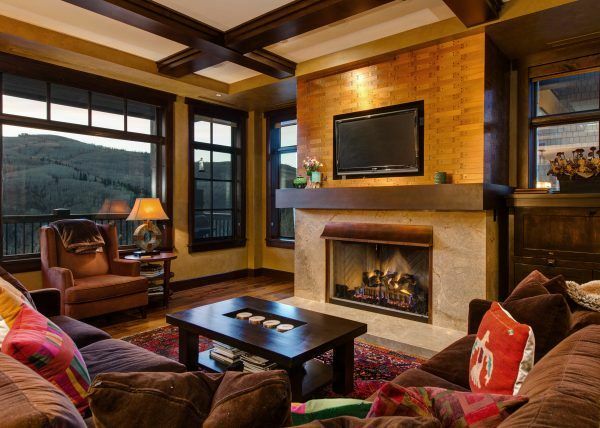 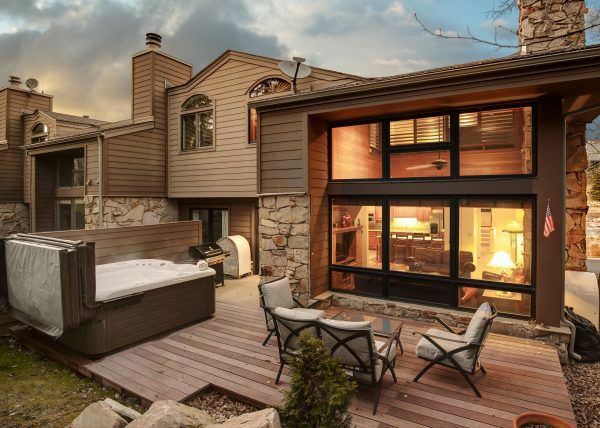 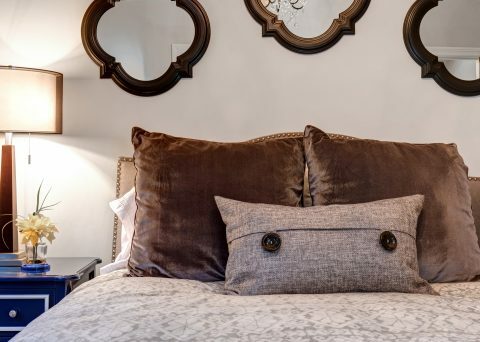 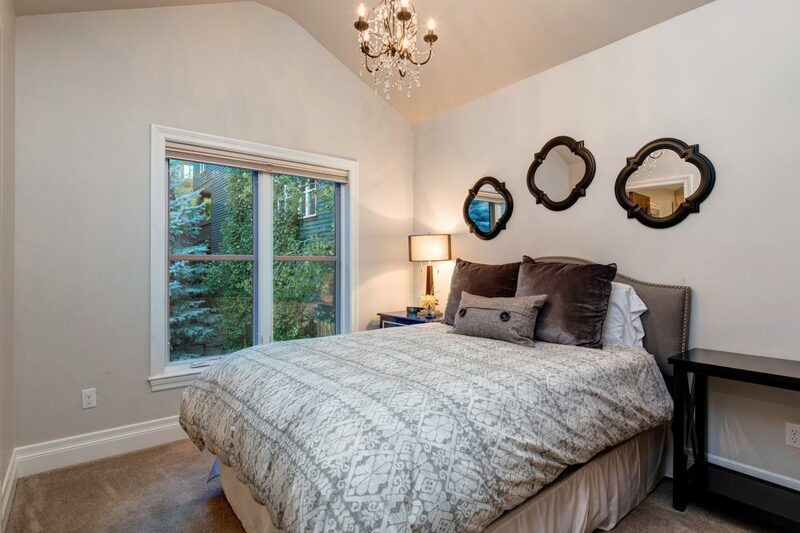 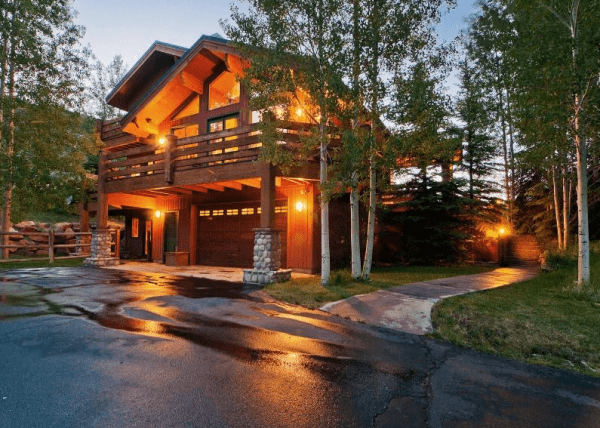 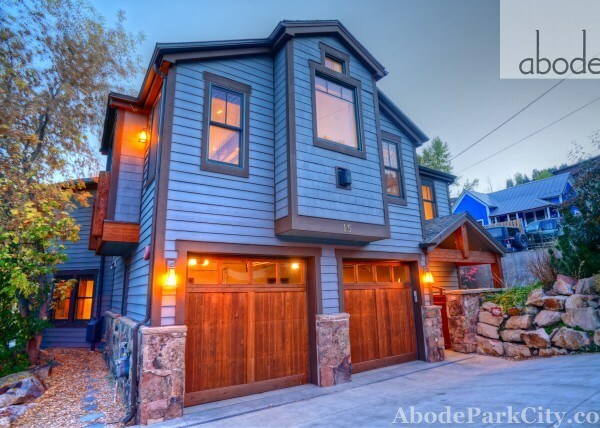 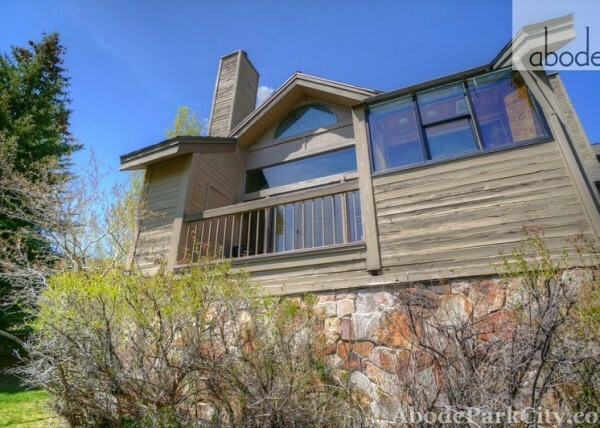 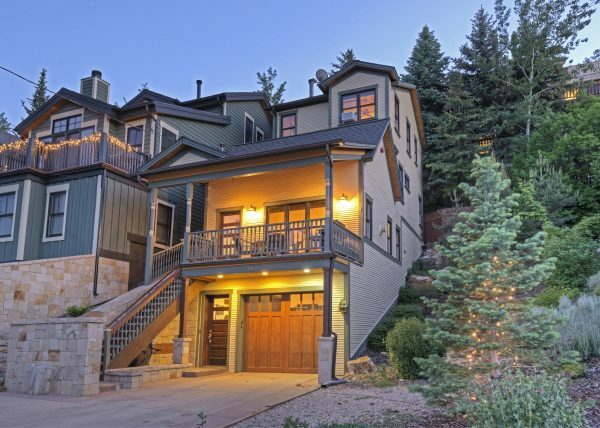 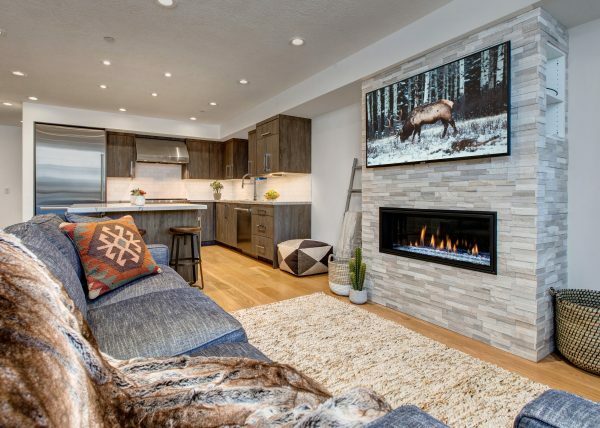 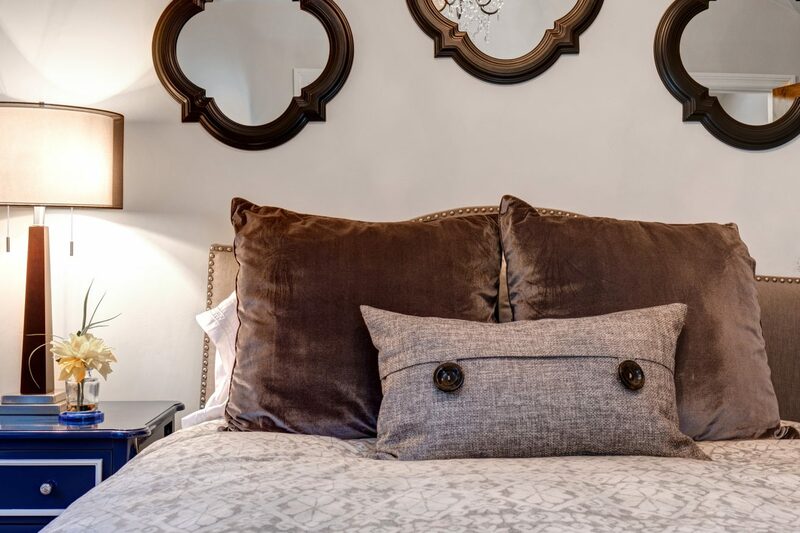 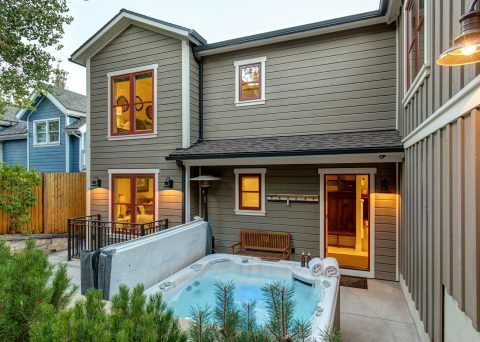 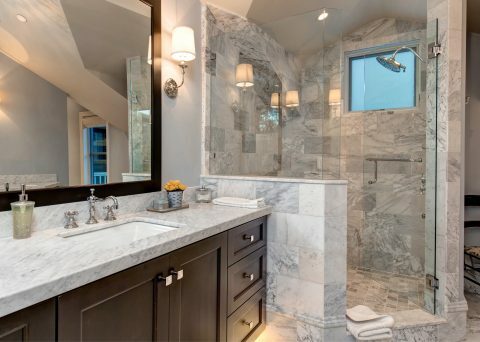 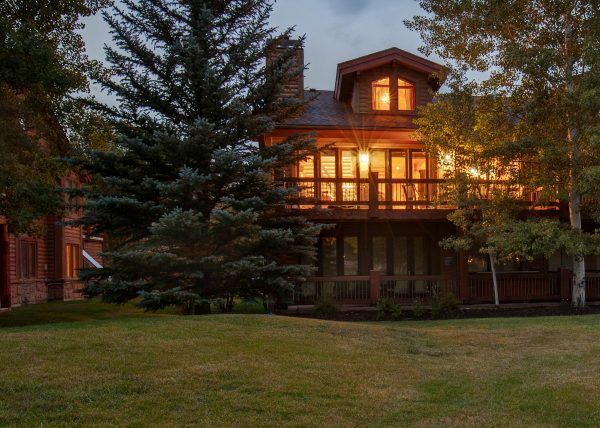 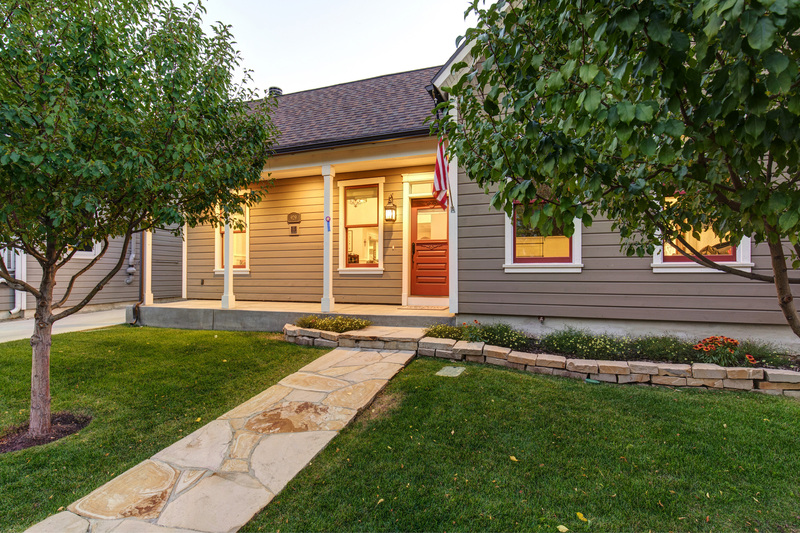 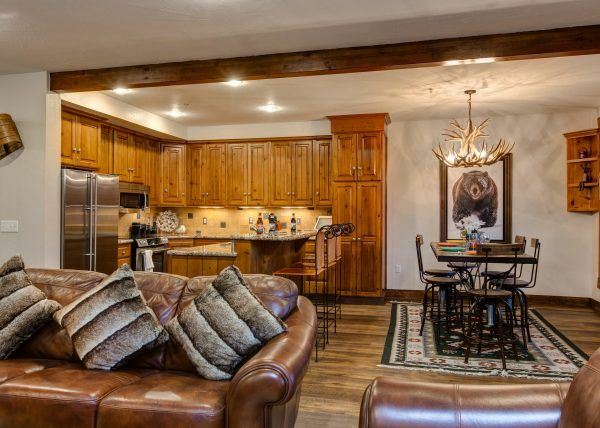 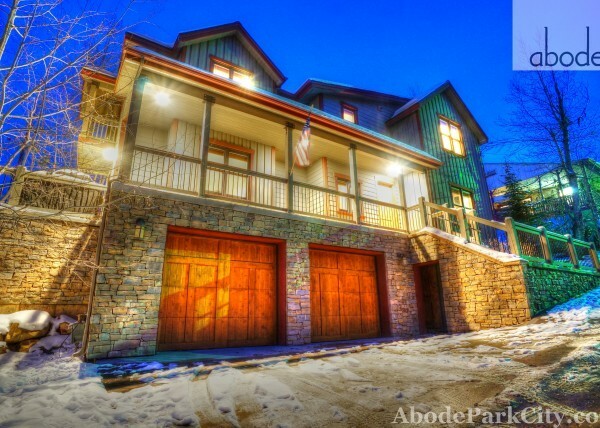 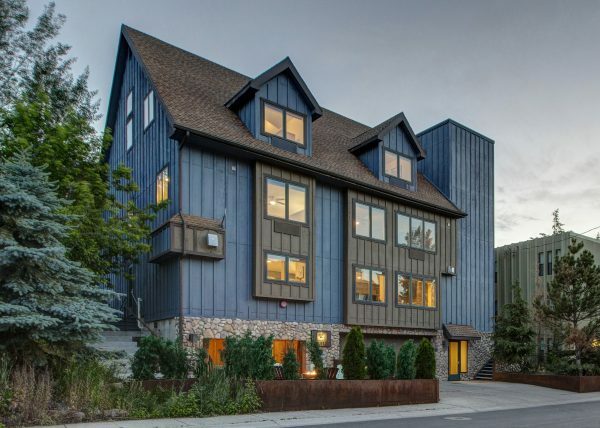 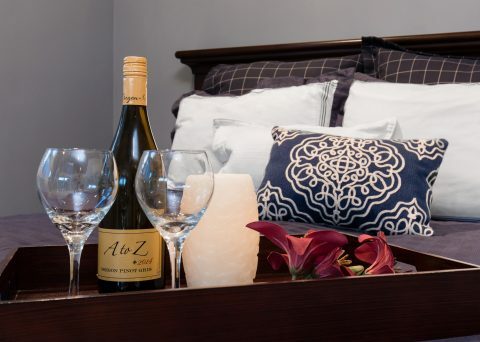 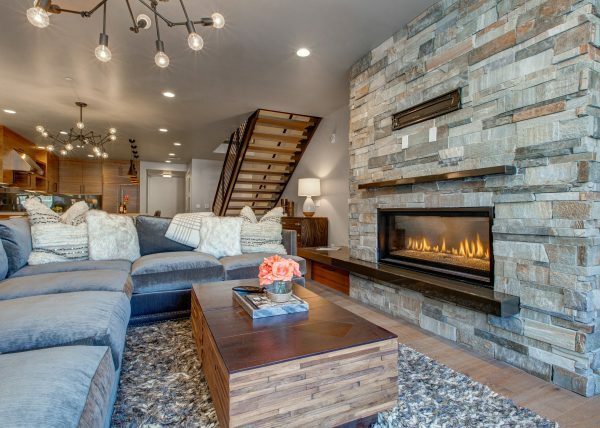 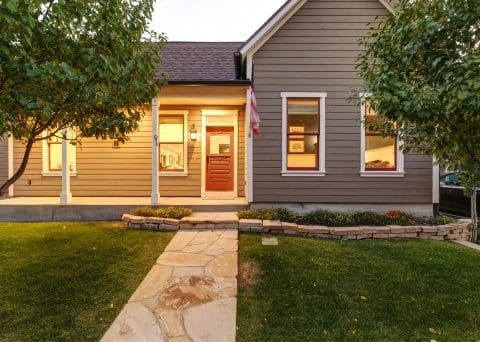 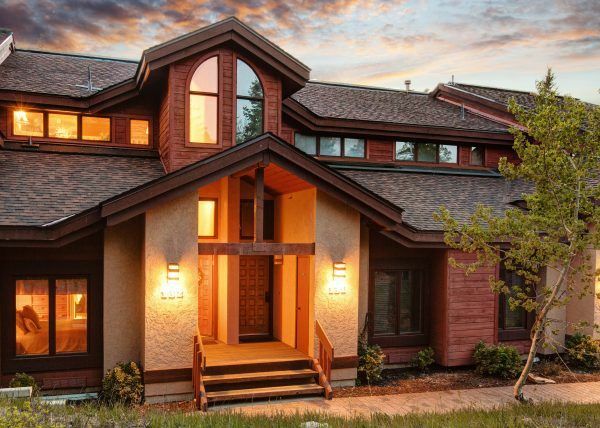 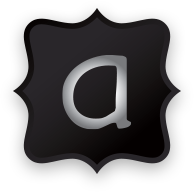 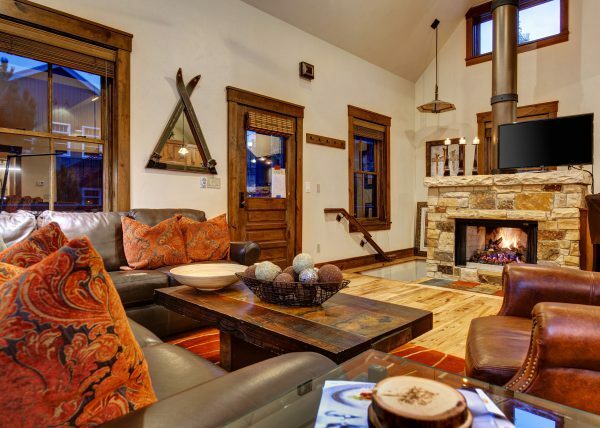 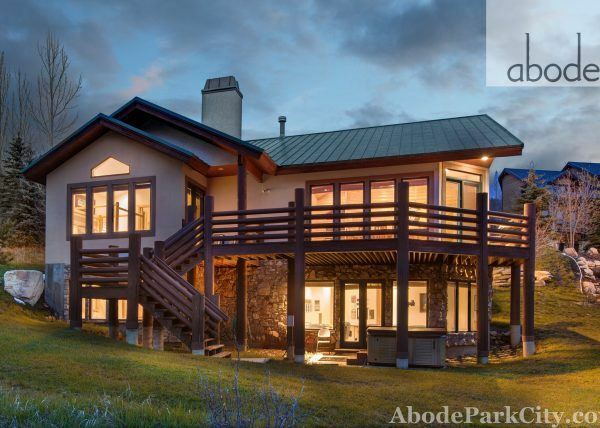 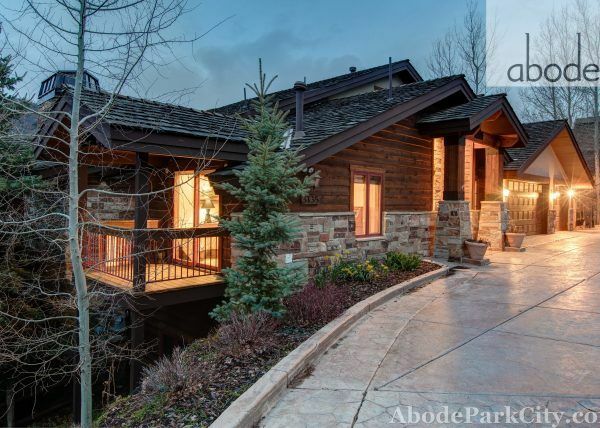 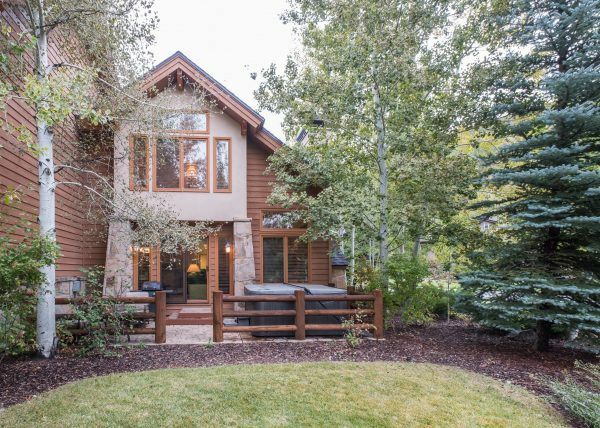 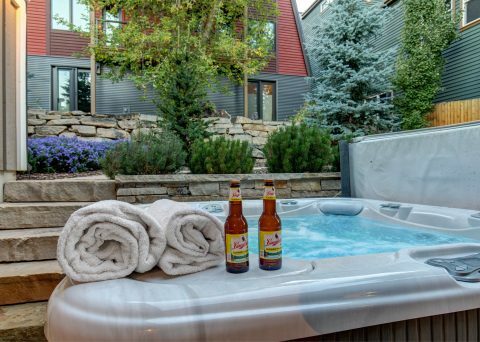 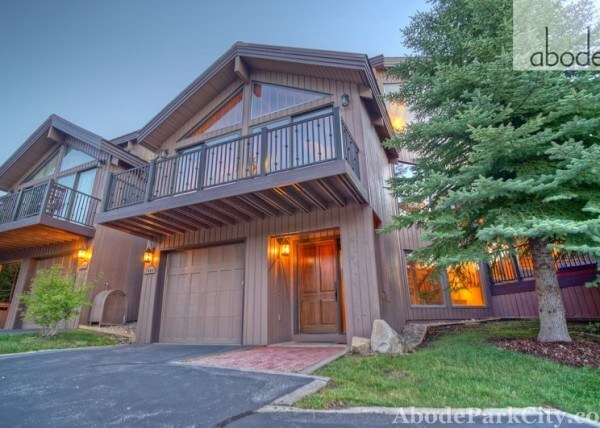 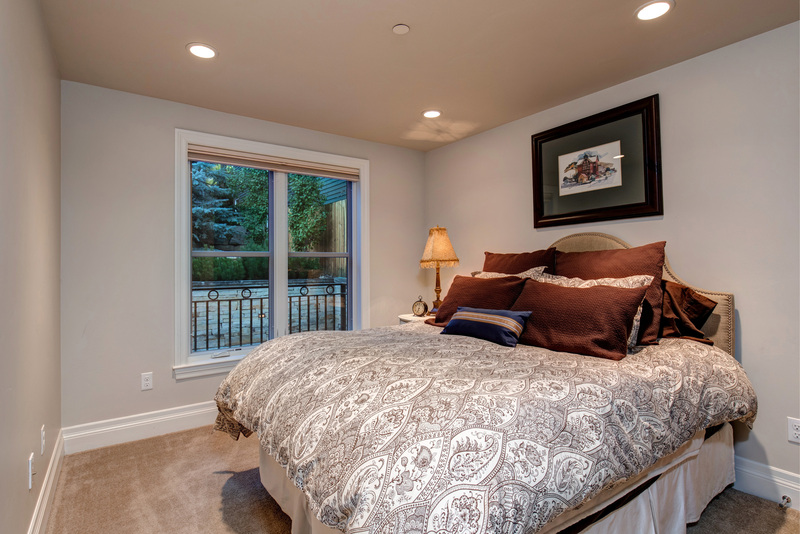 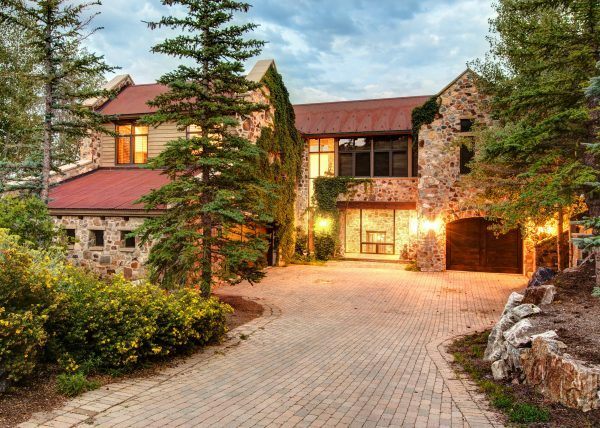 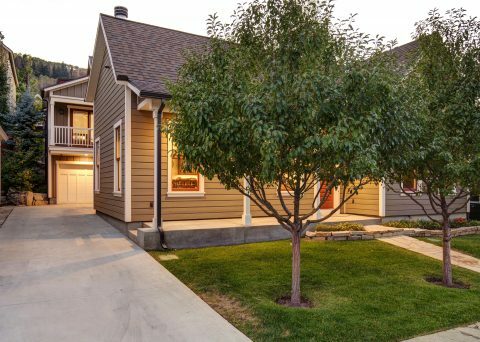 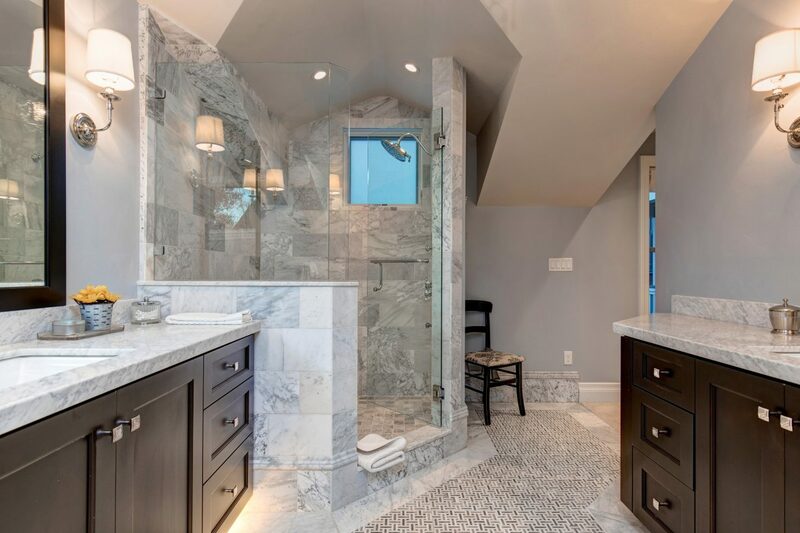 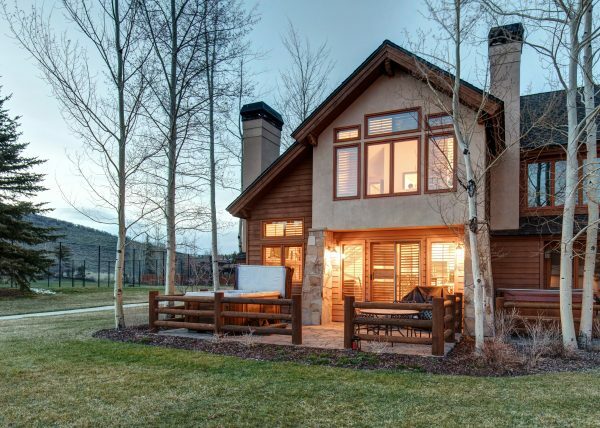 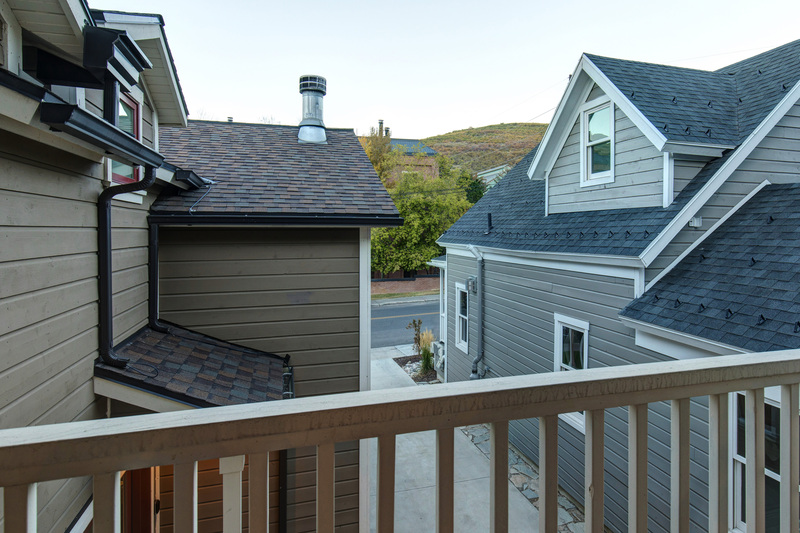 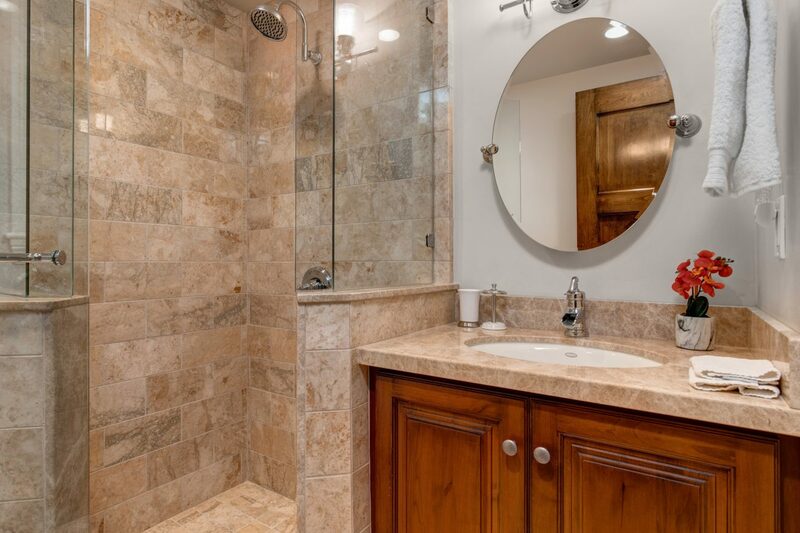 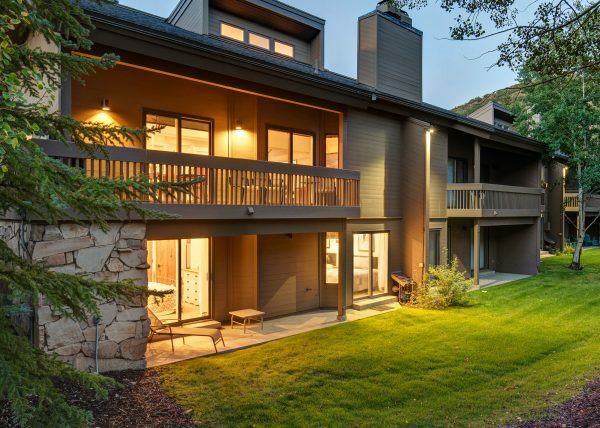 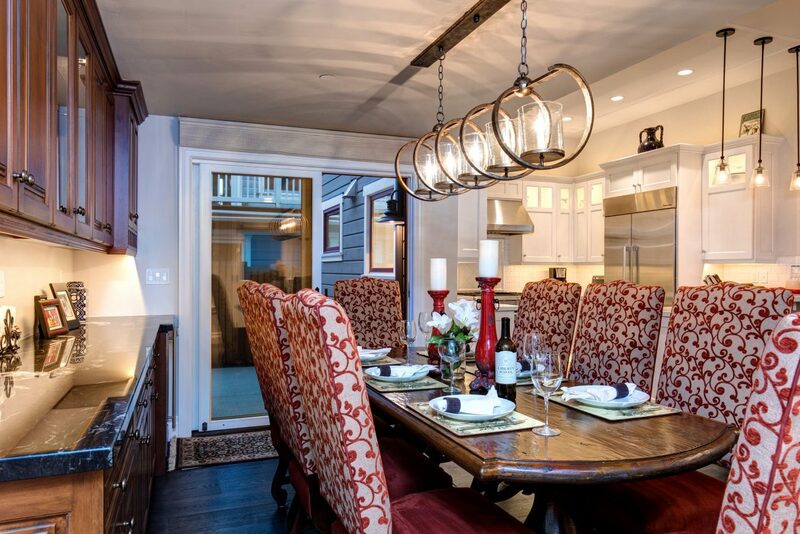 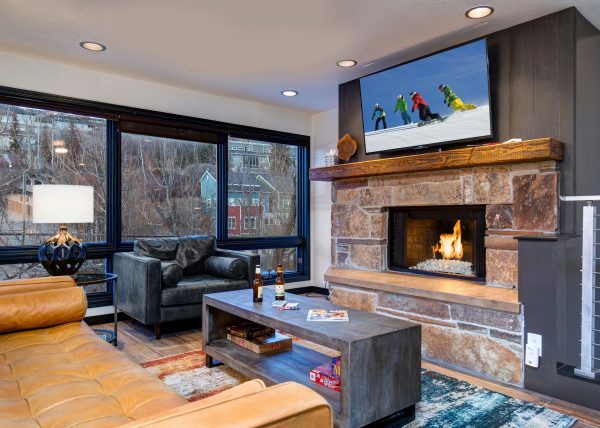 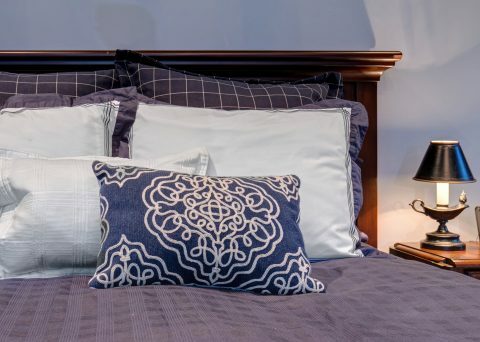 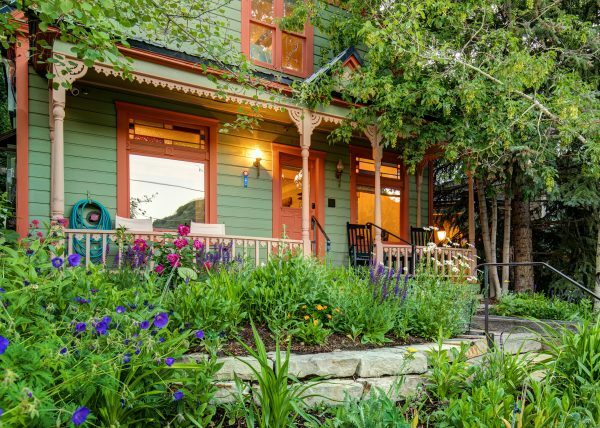 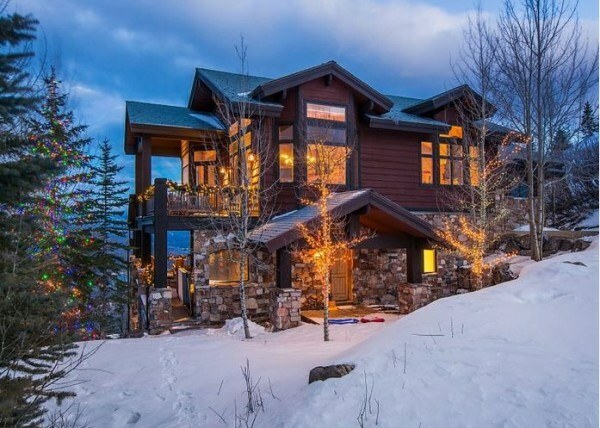 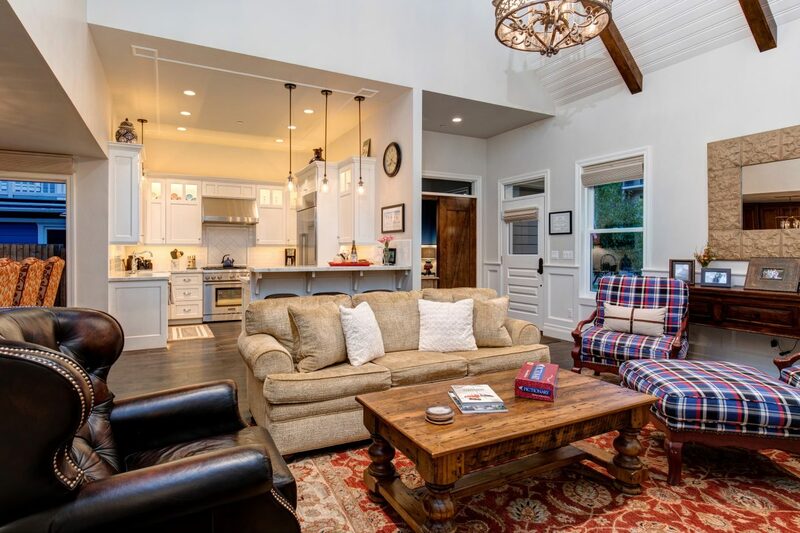 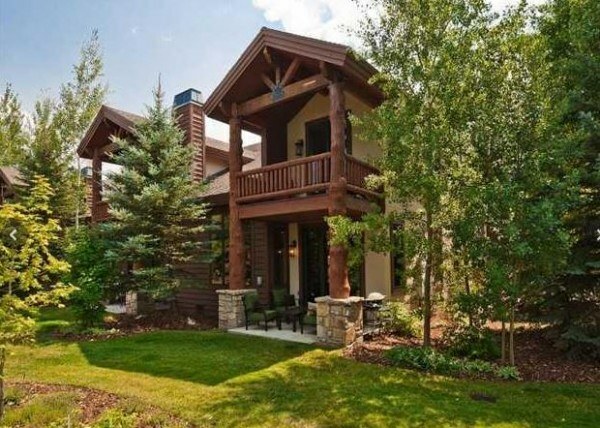 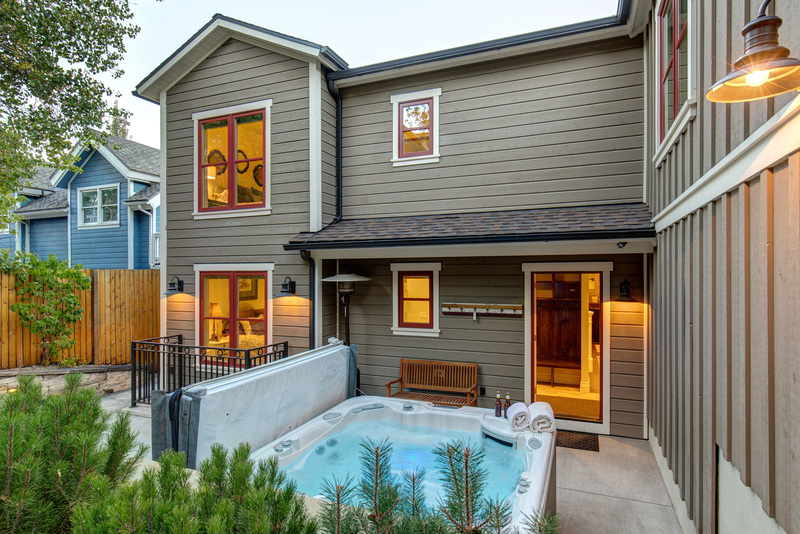 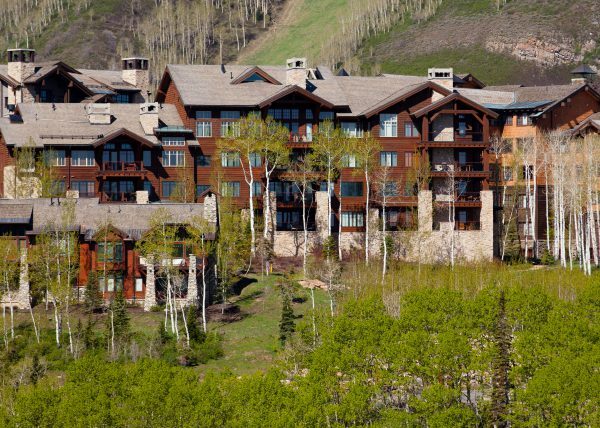 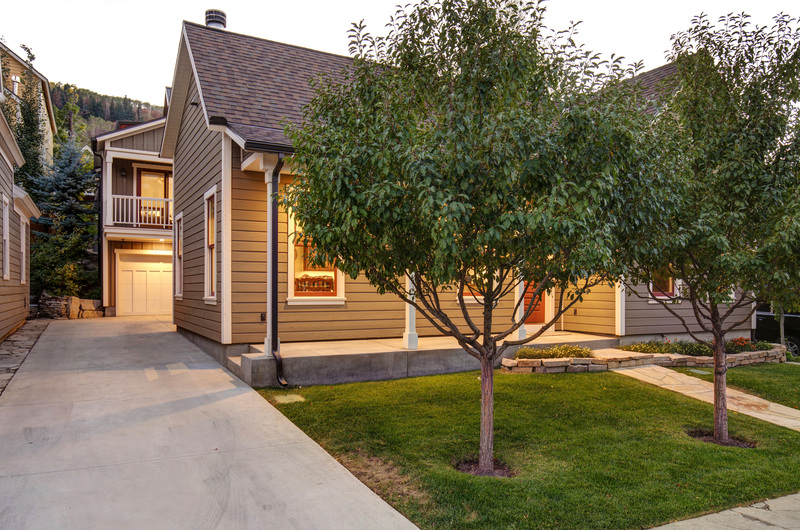 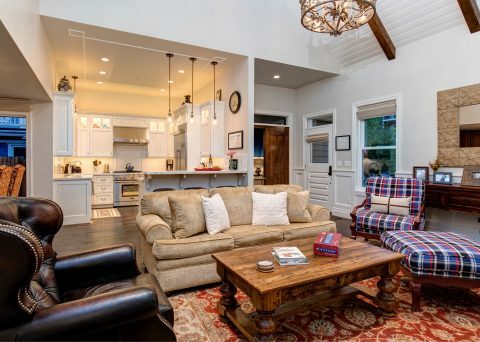 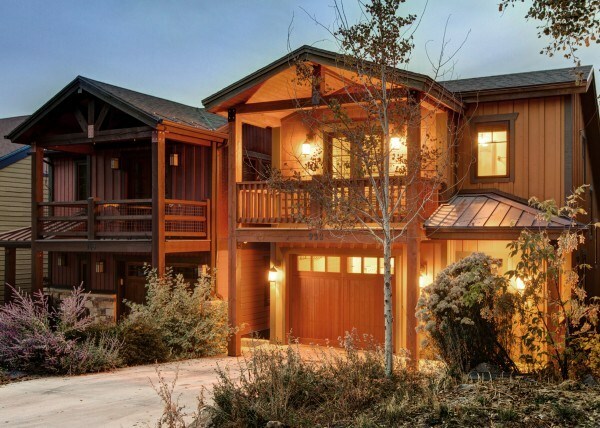 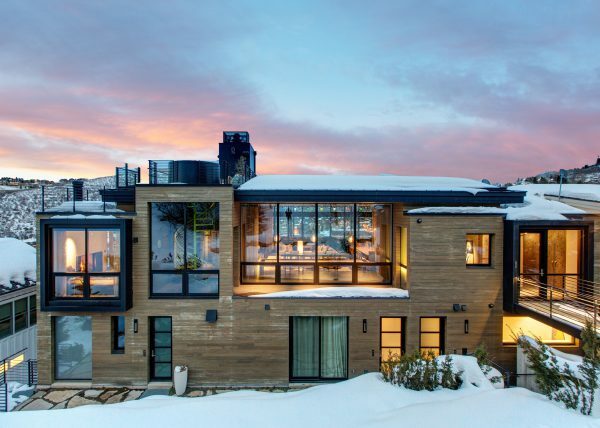 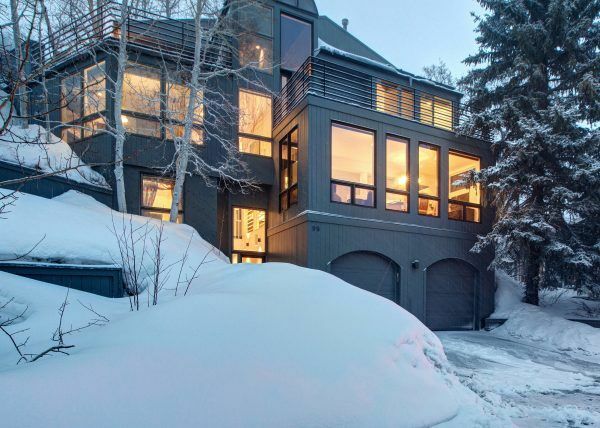 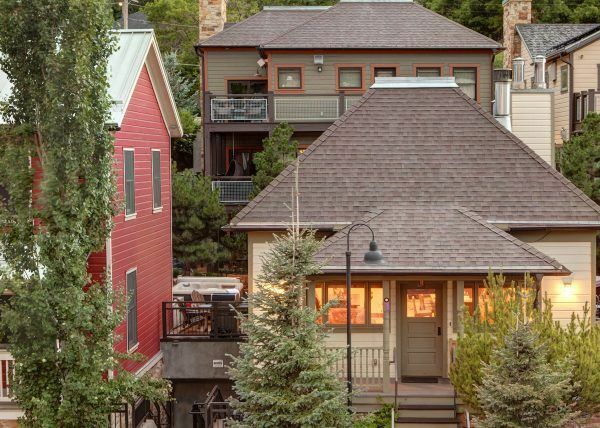 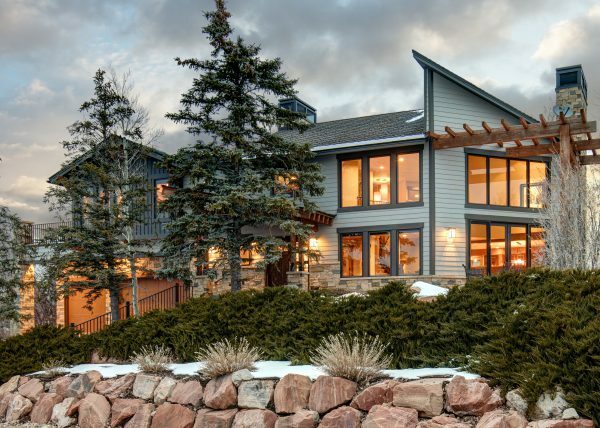 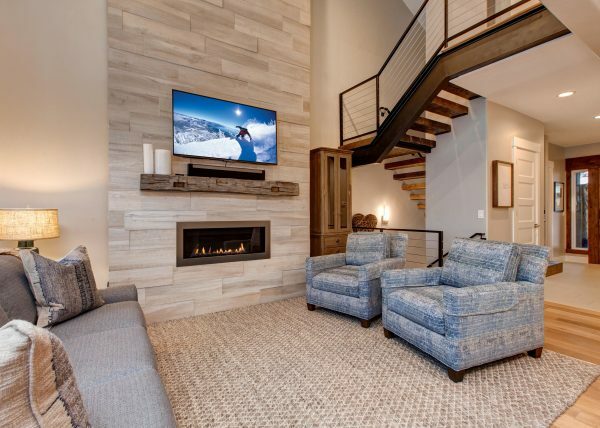 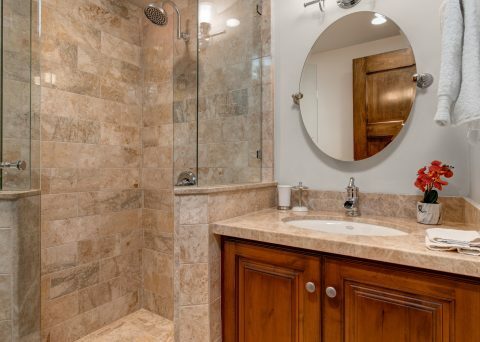 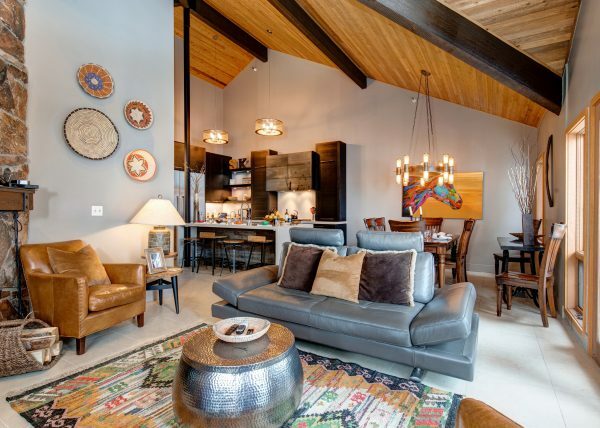 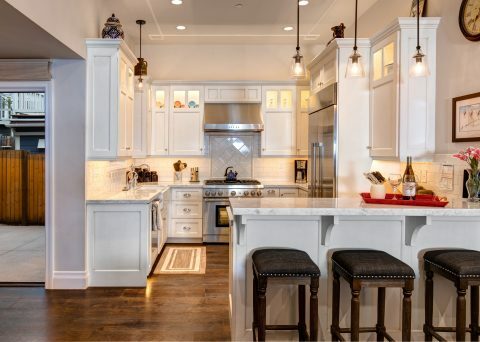 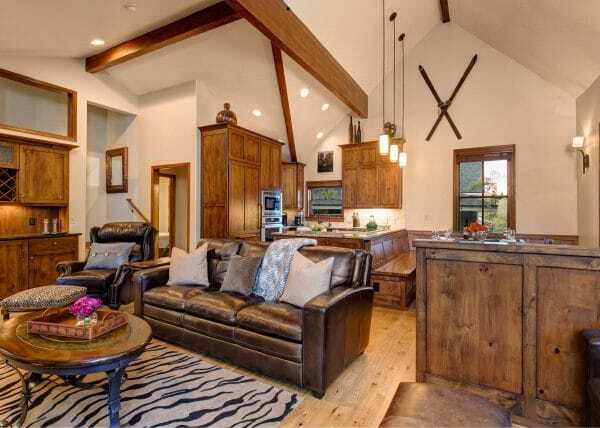 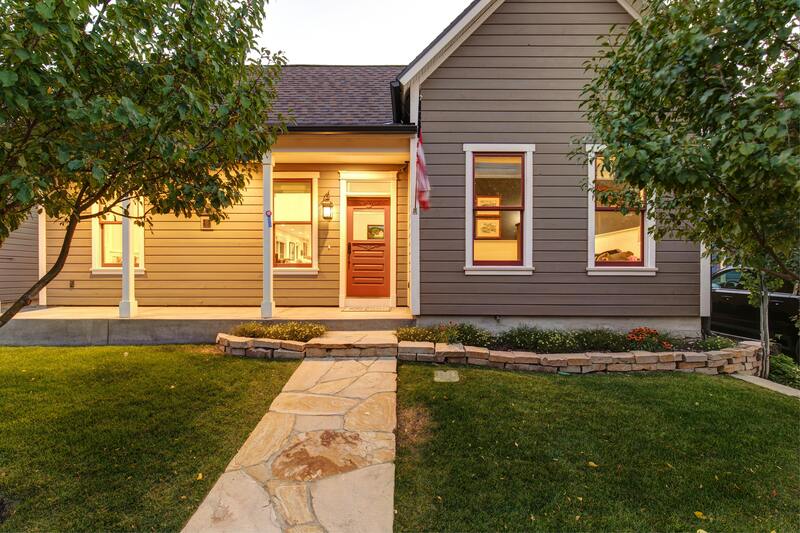 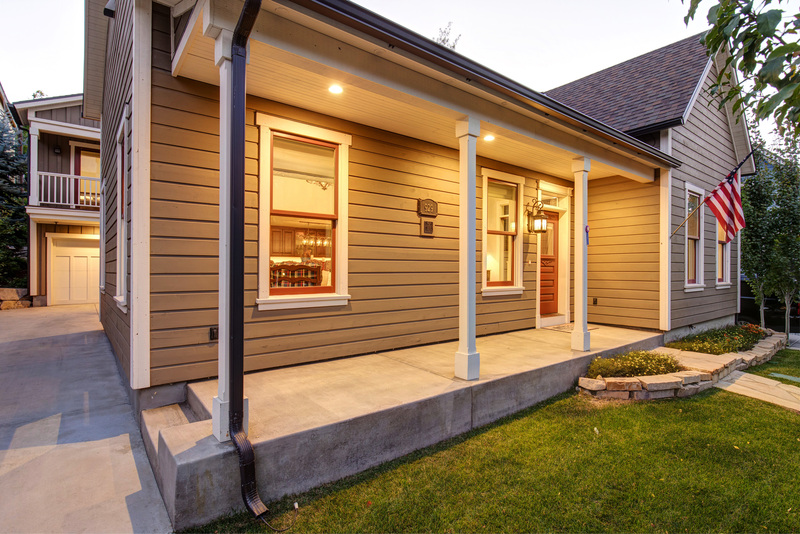 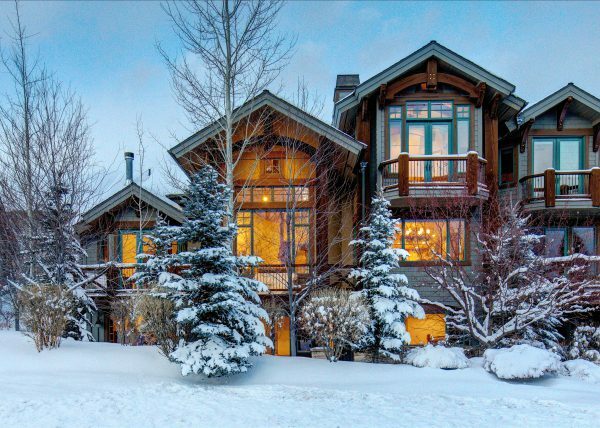 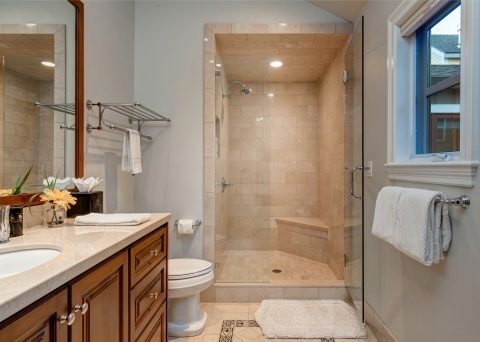 Abode at Powder Keg comfortably sleeps 12 and enjoys prime location on Park Avenue and luxurious privacy in the heart of Park City’s Historic Main Street. 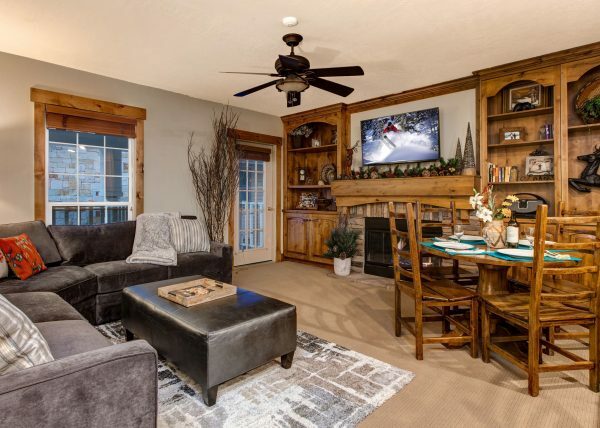 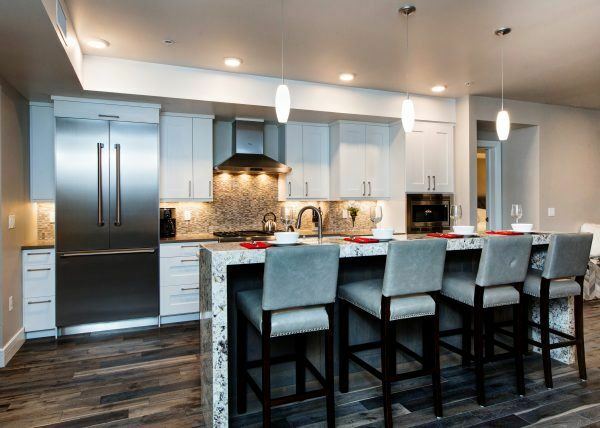 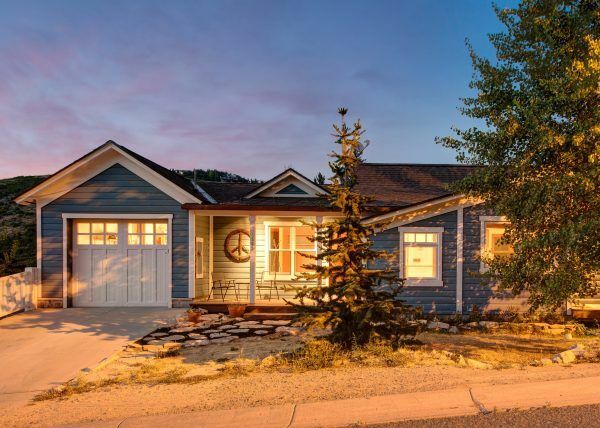 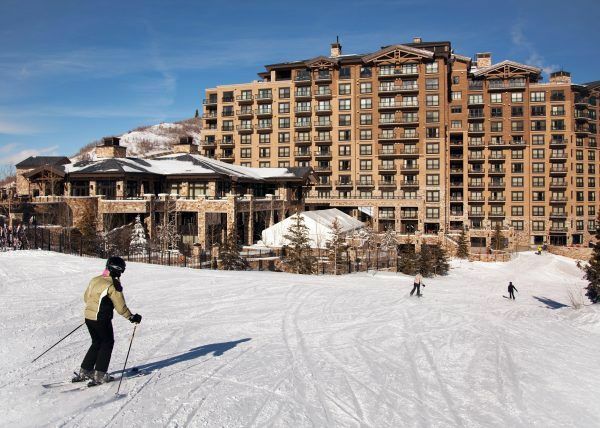 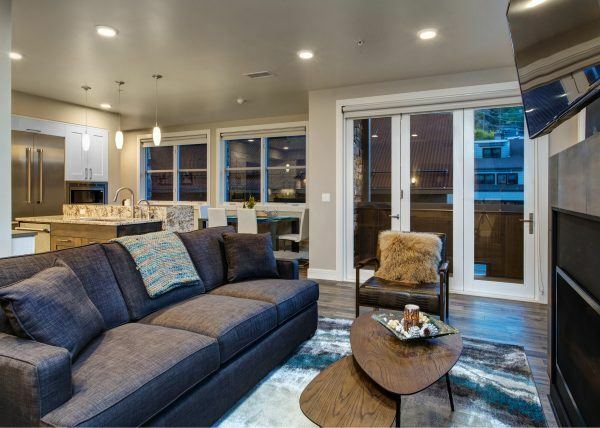 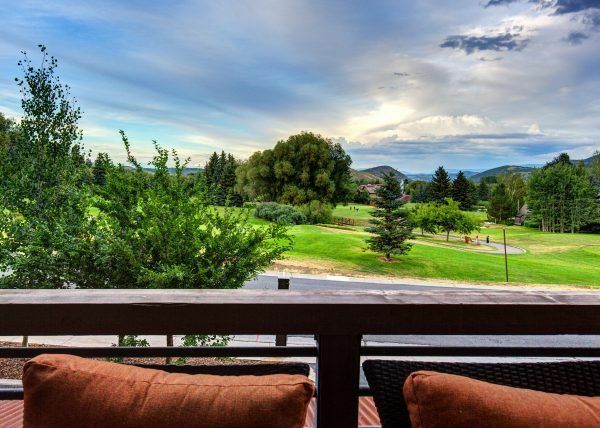 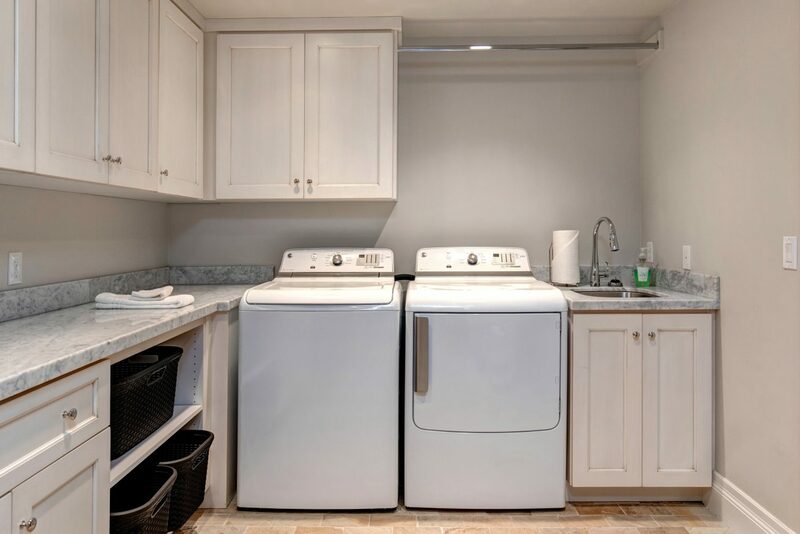 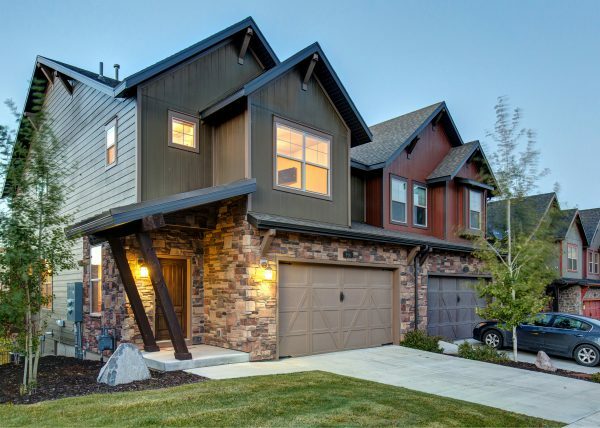 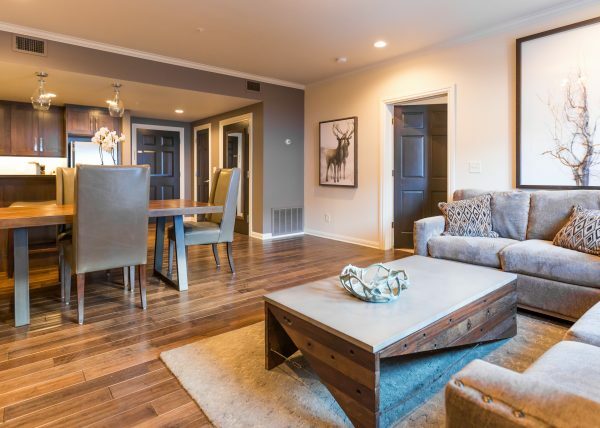 Just a short 1-2 minute walk from Park City Mountain’s Town Lift and the charming shops, galleries, restaurants & nightlife of Historic Main Street!